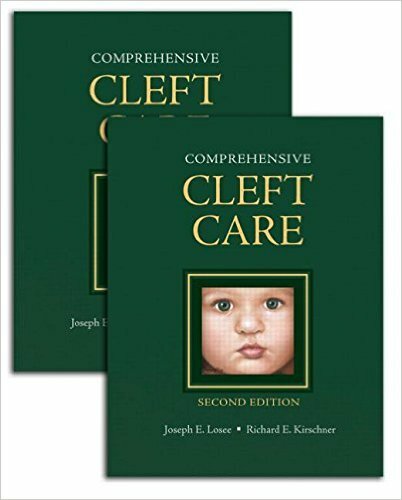 Comprehensive Cleft Care provides unparalleled coverage of cleft care-from prenatal diagnosis to definitive orthognathic surgery. 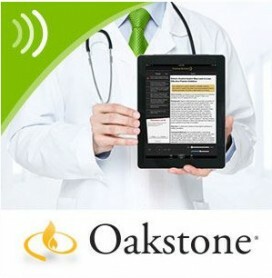 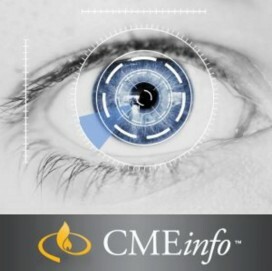 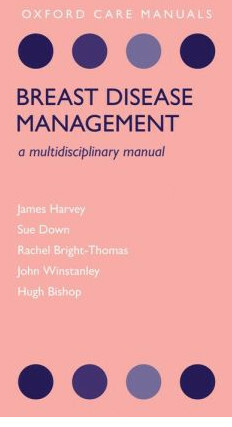 The inclusion of topics such as advocacy, mission work, and outcomes assessment make this an all-in-one clinical companion. 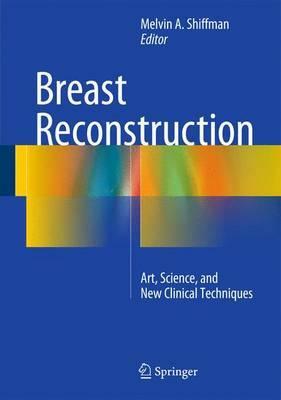 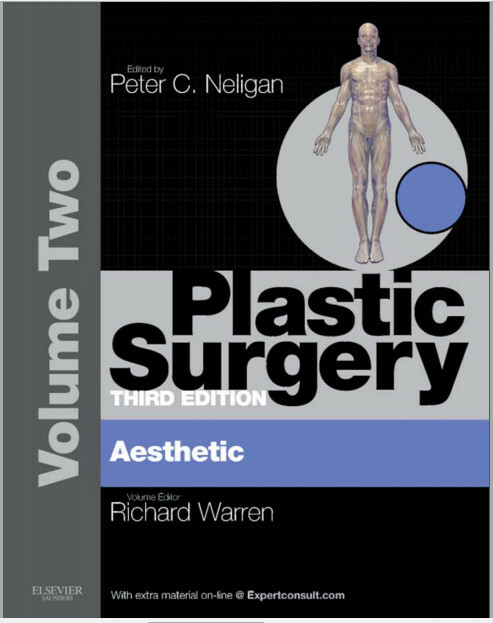 The work is conveniently divided into two volumes. The first addresses nonsurgical topics, including clinical outcomes research, evidence-based practice, fundamentals of team care, and the global aspects of cleft care. 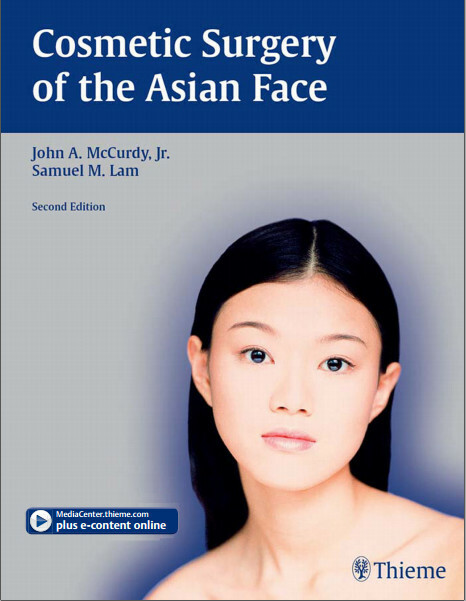 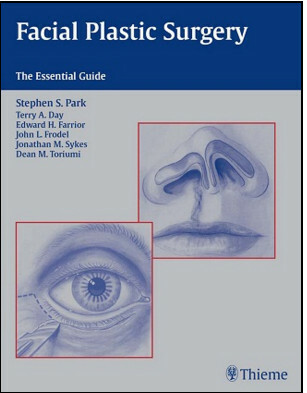 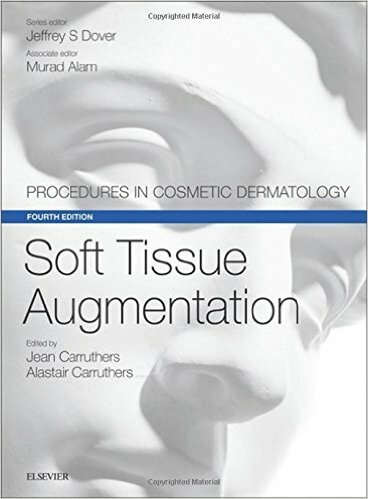 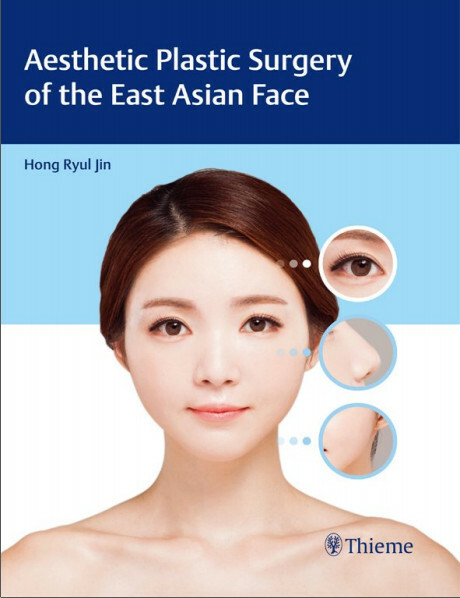 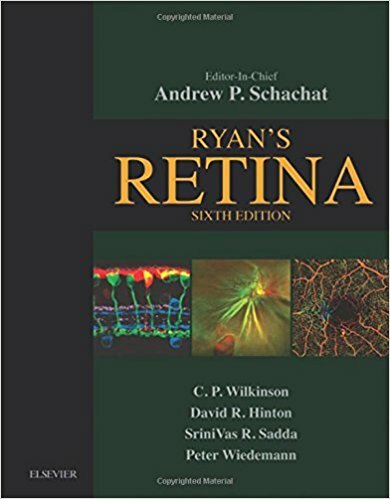 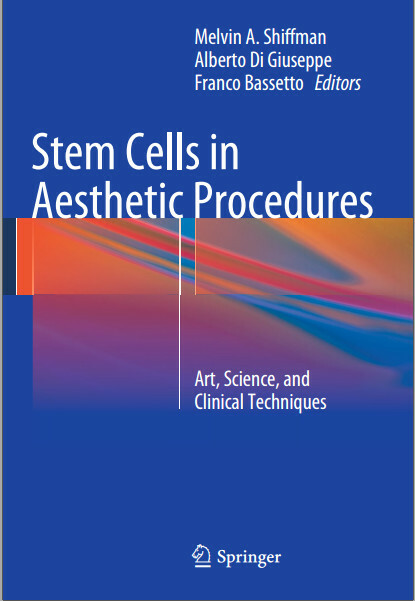 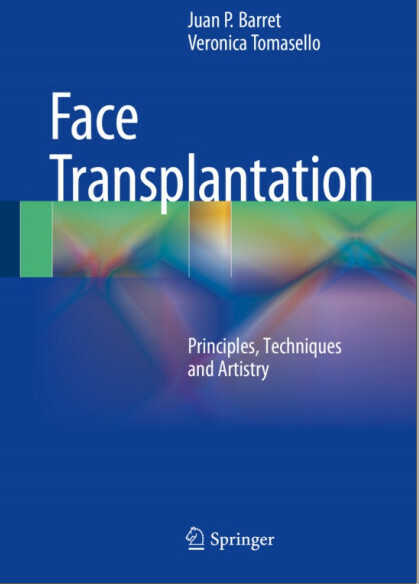 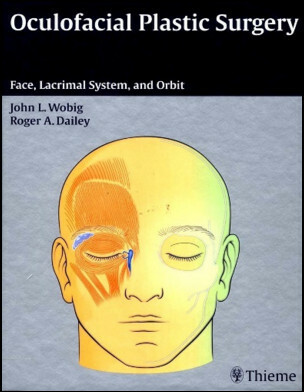 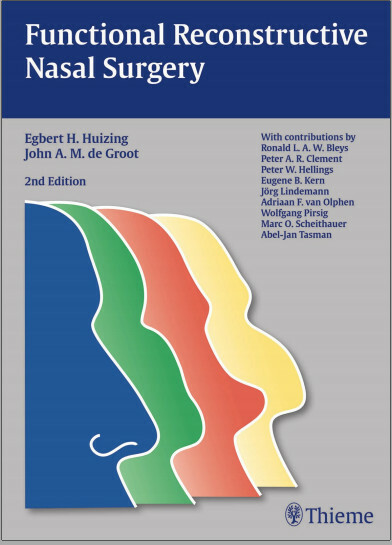 The first volume also discusses fundamental subjects in cleft science, such as embryology, anatomy, classification, epidemiology, and genetics. 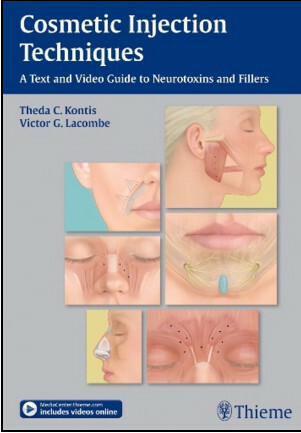 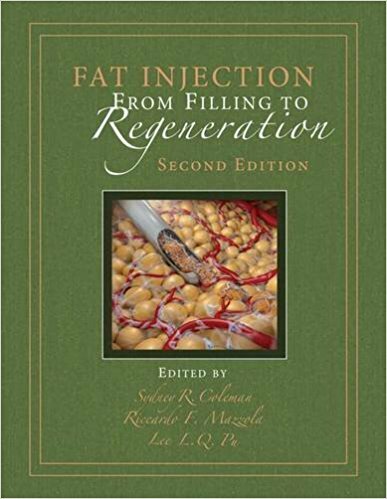 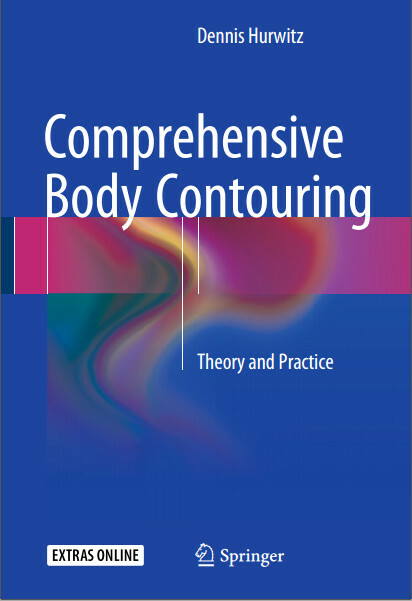 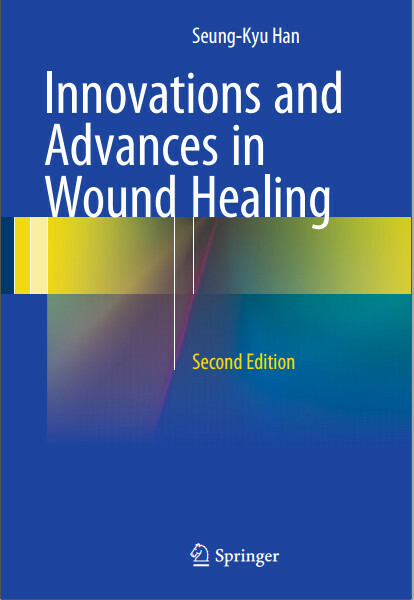 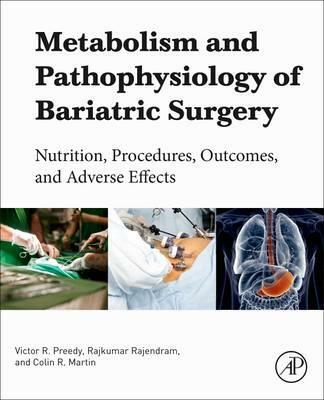 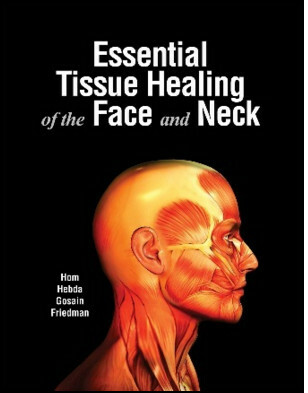 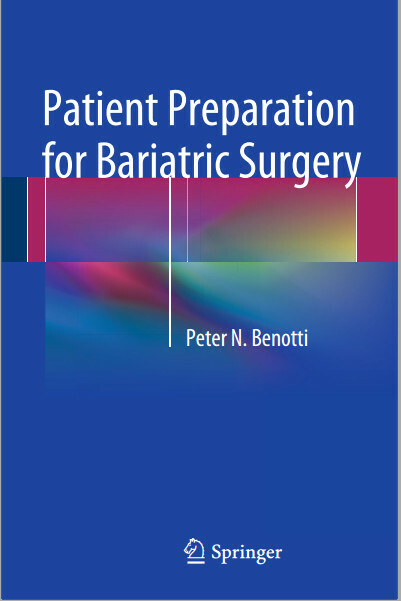 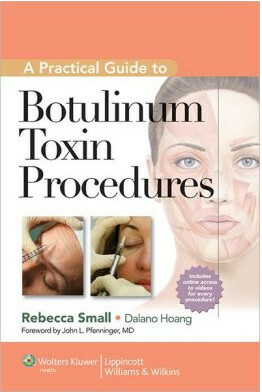 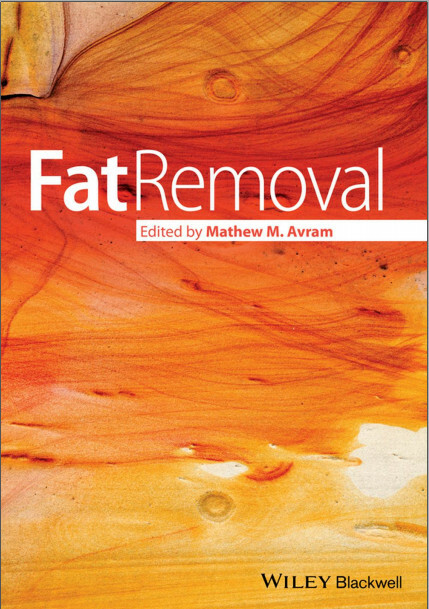 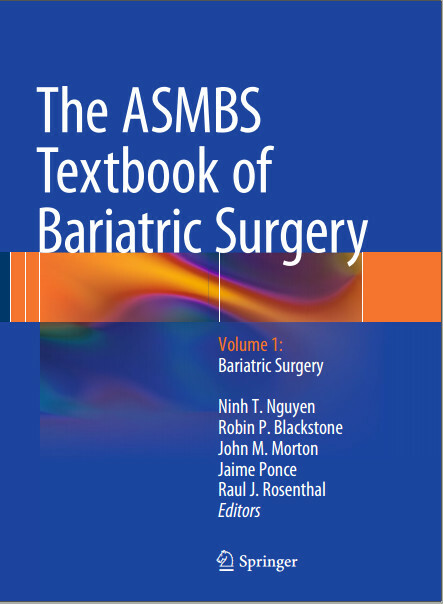 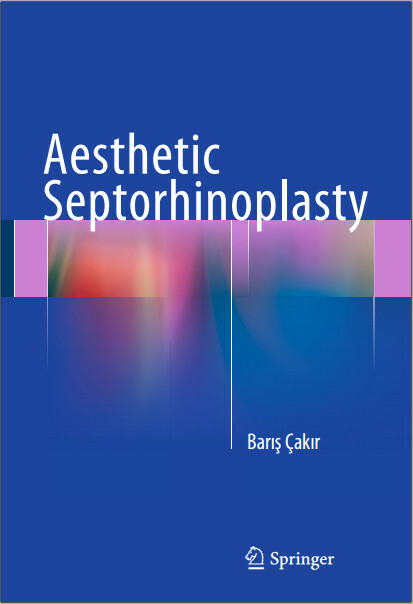 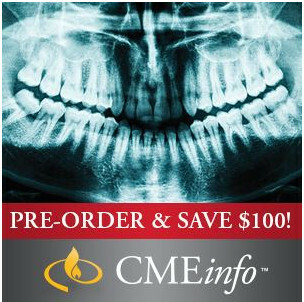 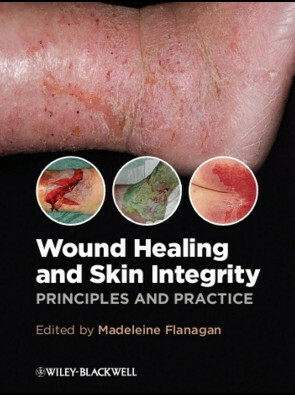 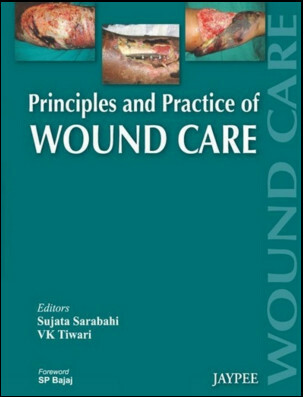 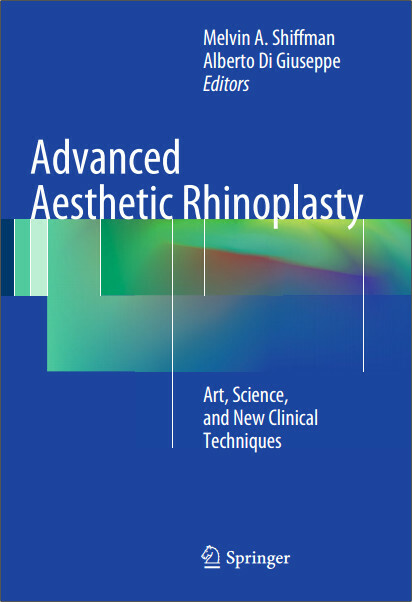 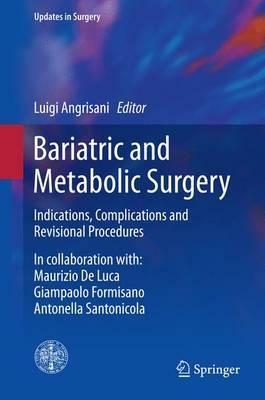 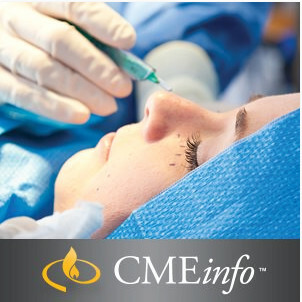 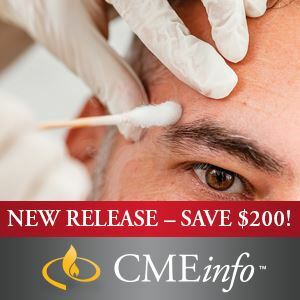 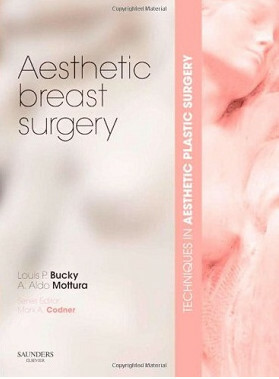 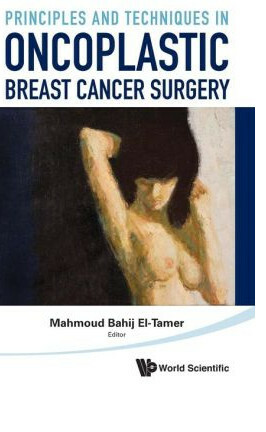 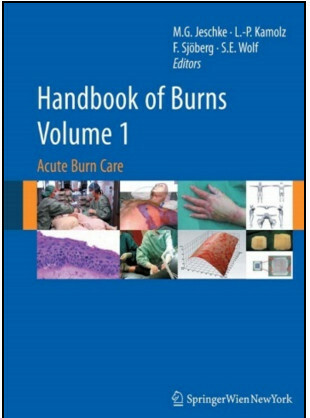 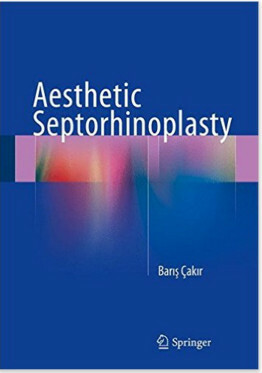 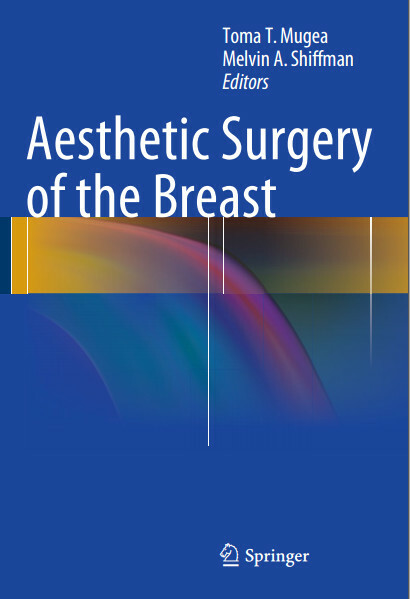 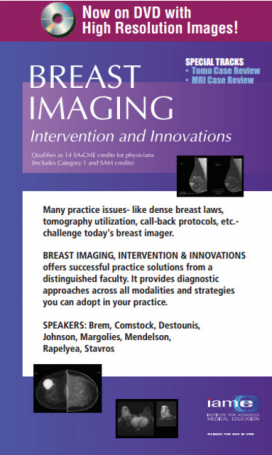 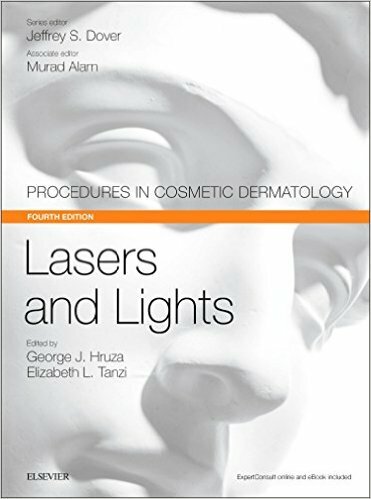 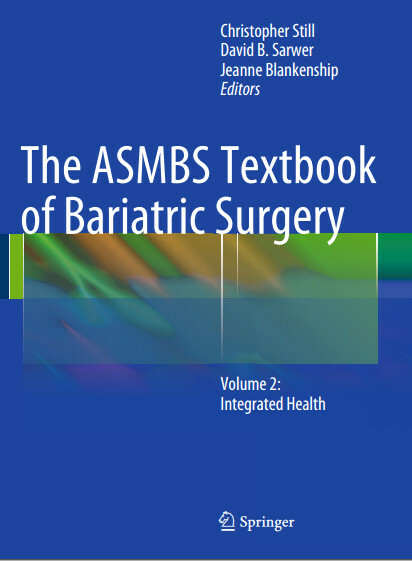 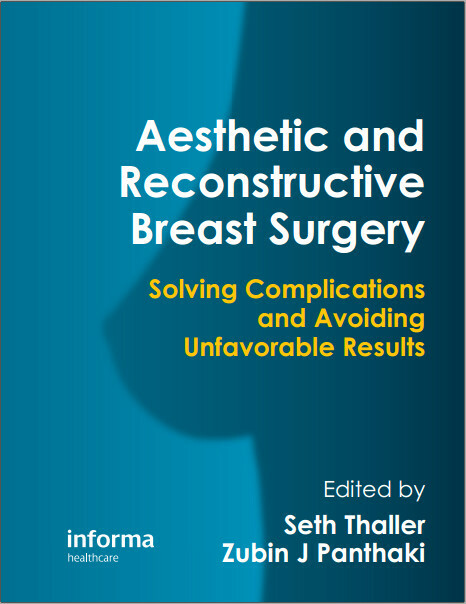 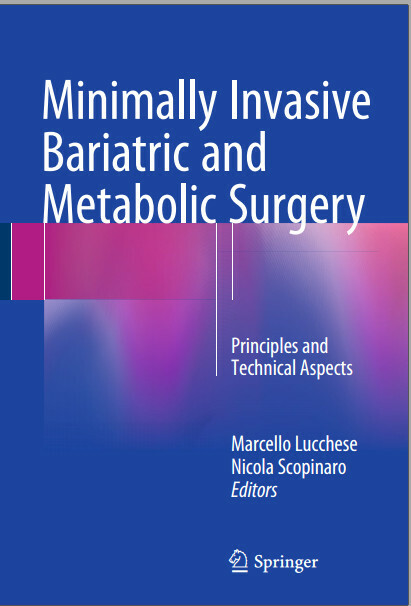 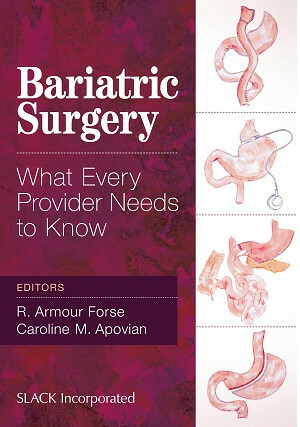 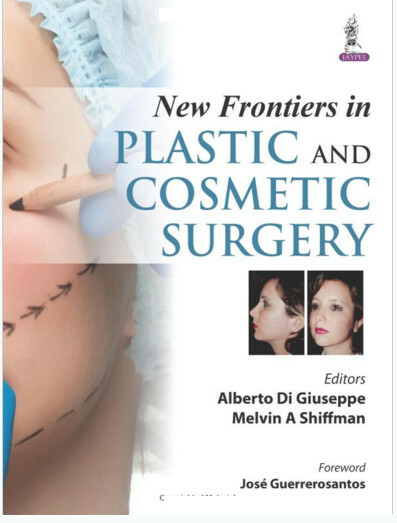 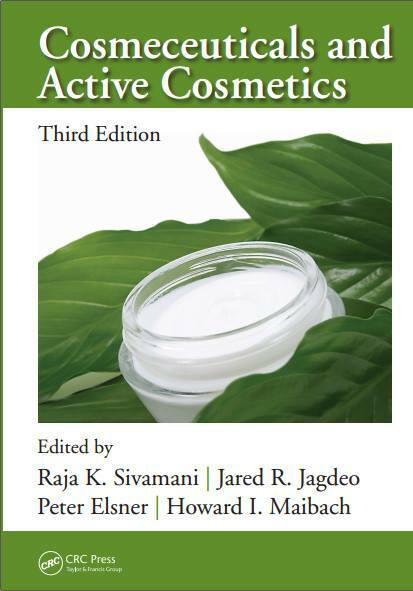 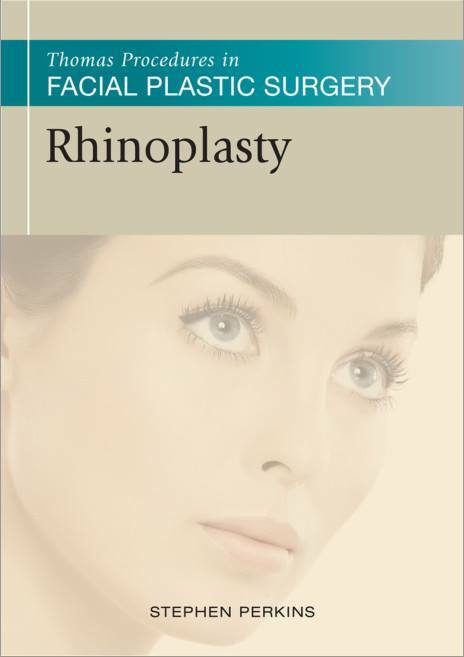 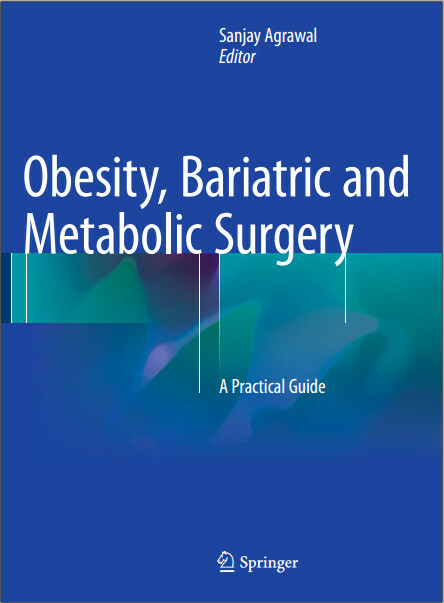 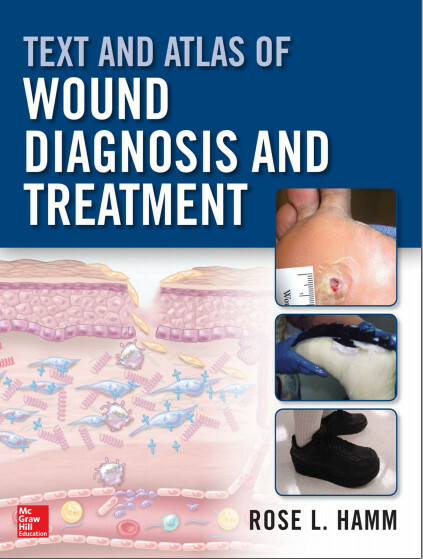 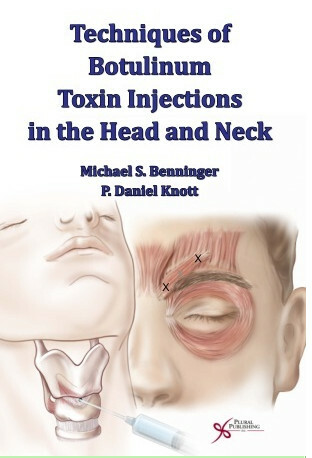 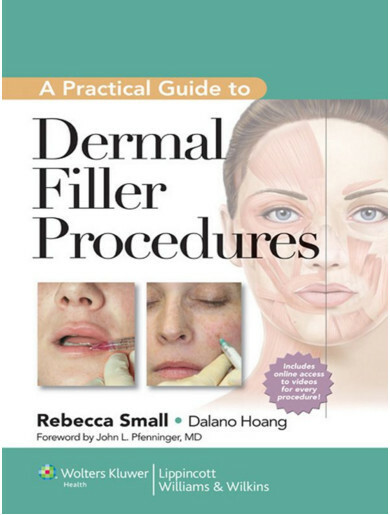 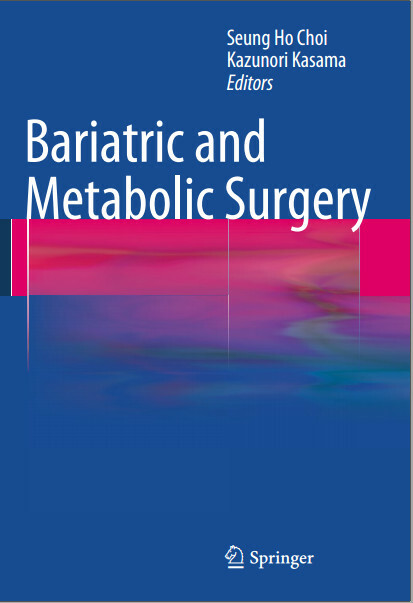 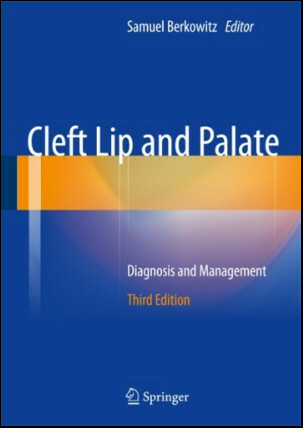 Clinical topics addressed in the first volume include nursing and primary care, feeding and swallowing, and pediatric assessment and management of children with clefting. 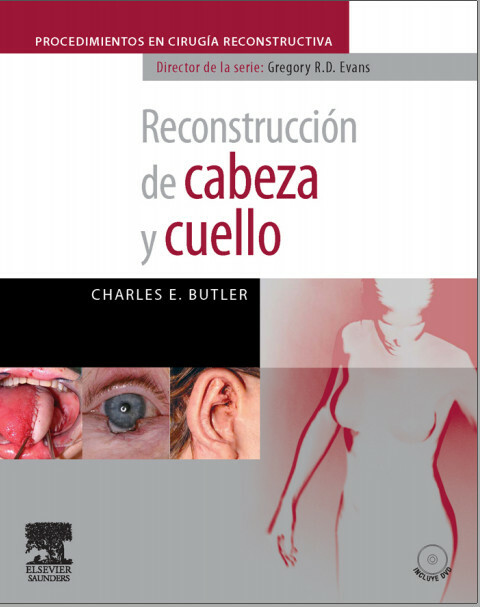 Neuropsychological and educational topics, including psychosocial and behavioral aspects and the role of the social worker in cleft care are also discussed. 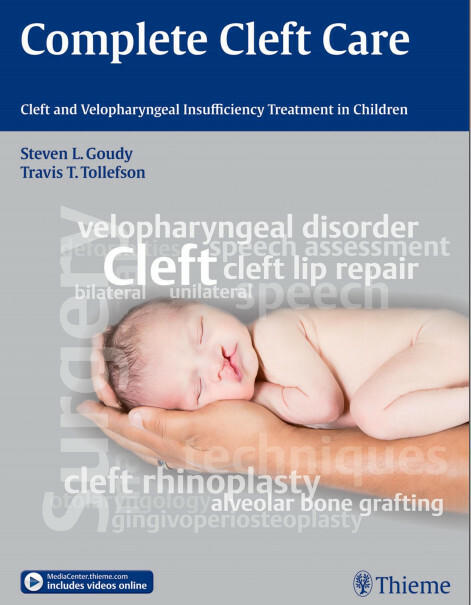 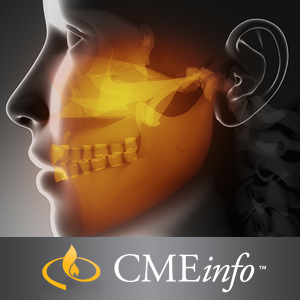 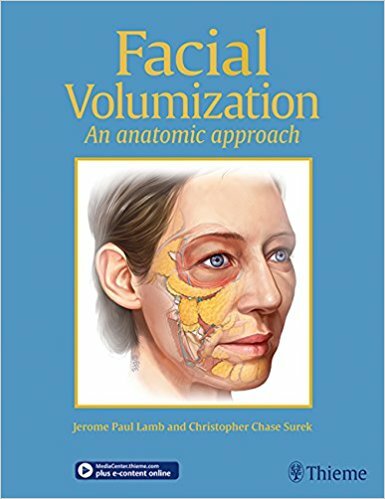 The contributors examine cleft palate speech and velopharyngeal dysfunction and review otologic, audiologic, and airway assessment and management, including issues related to sleep-disordered breathing. 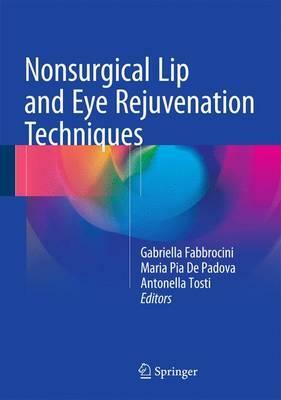 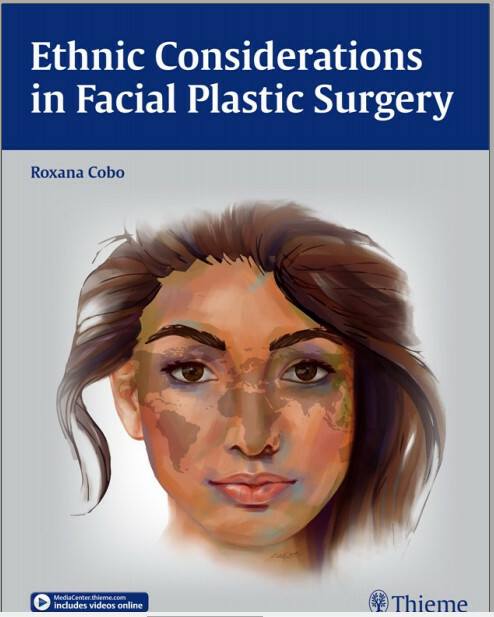 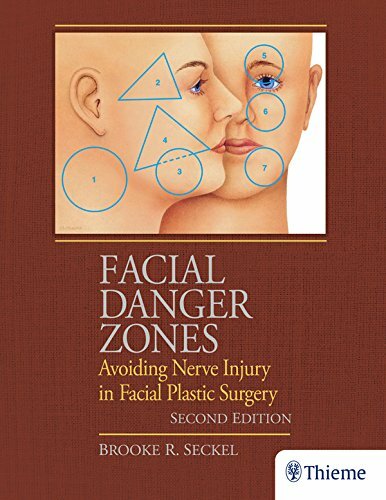 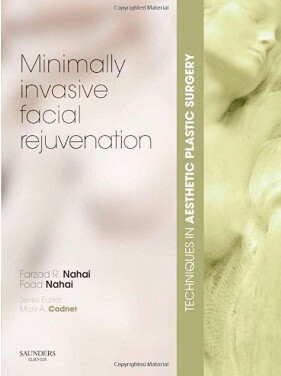 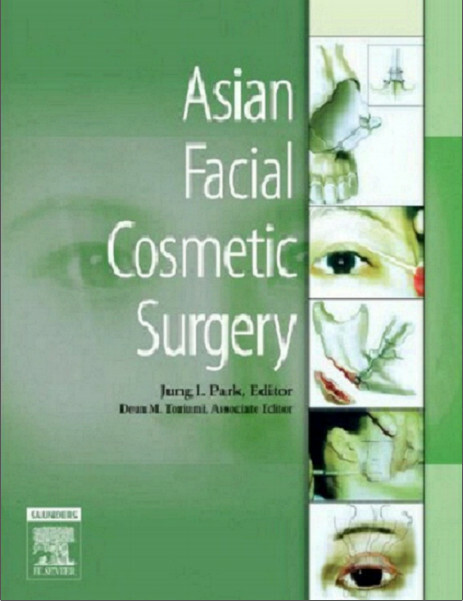 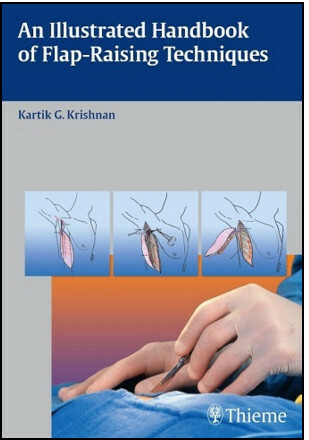 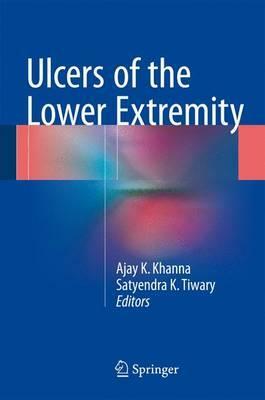 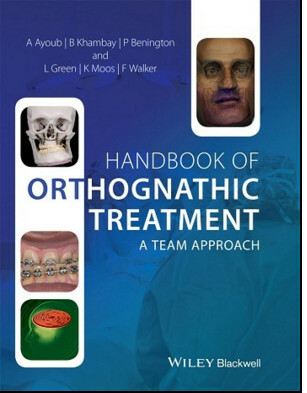 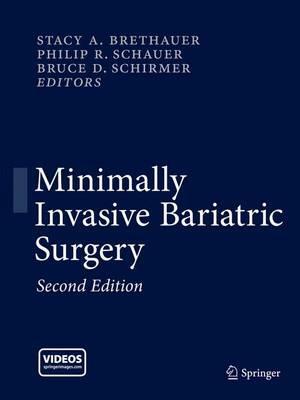 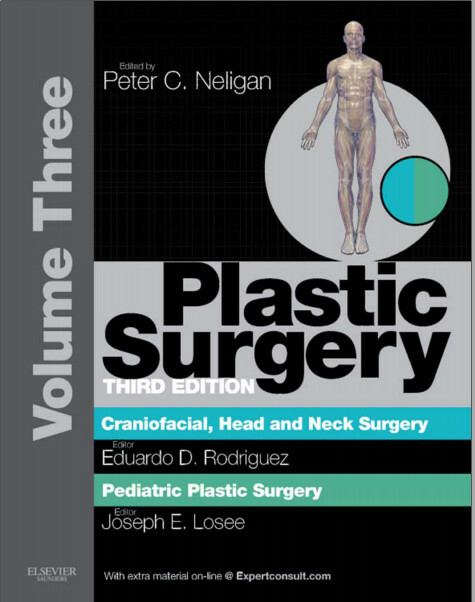 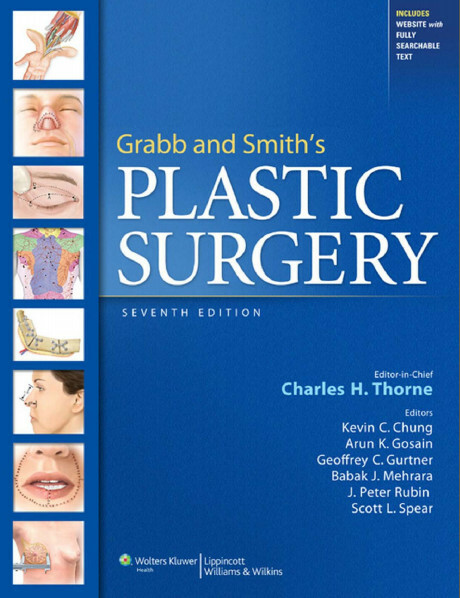 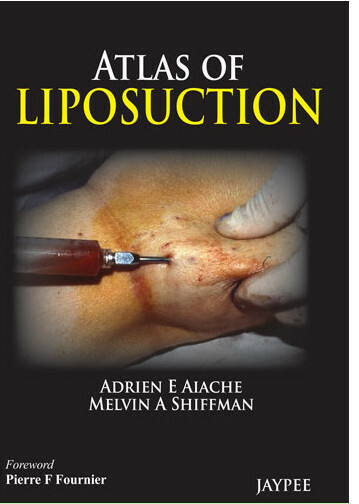 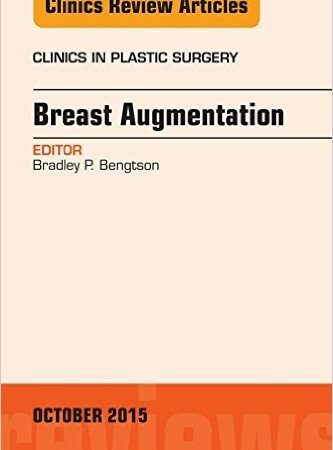 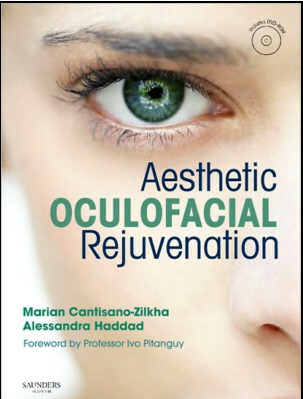 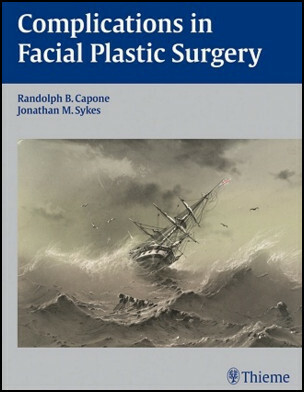 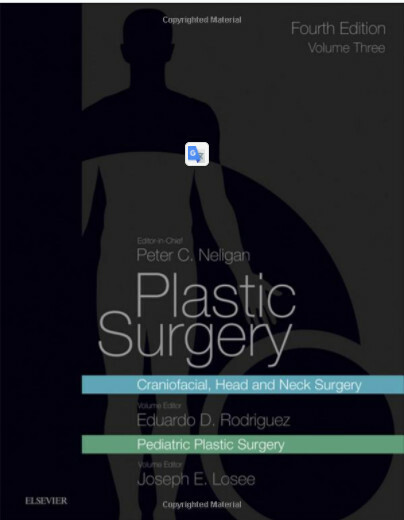 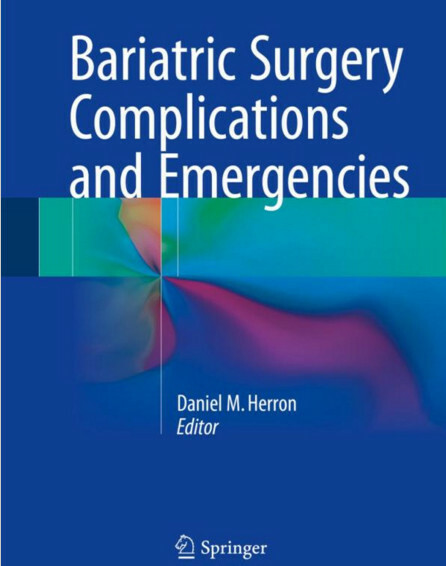 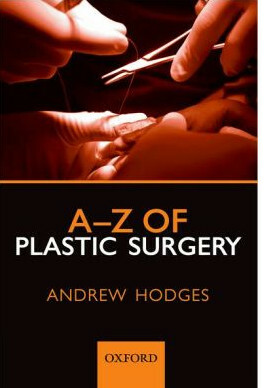 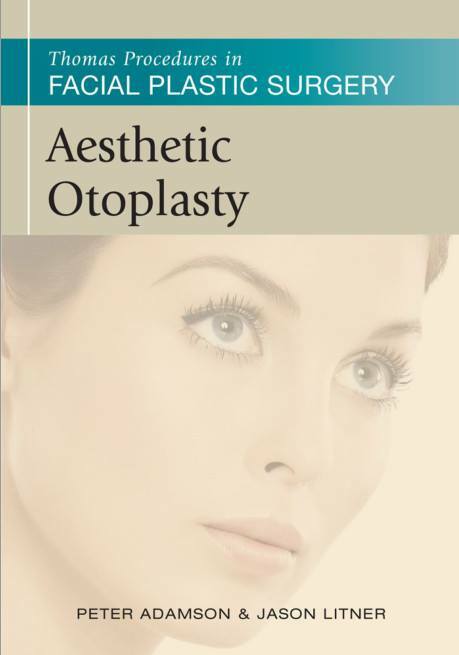 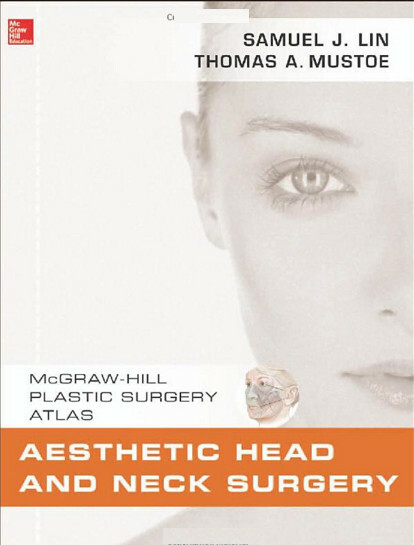 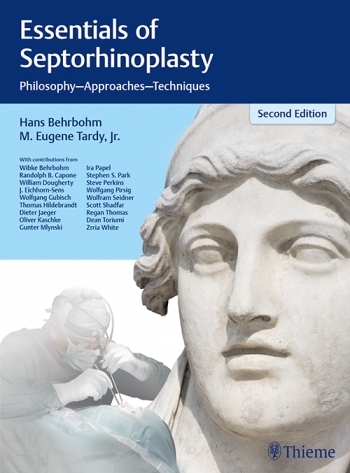 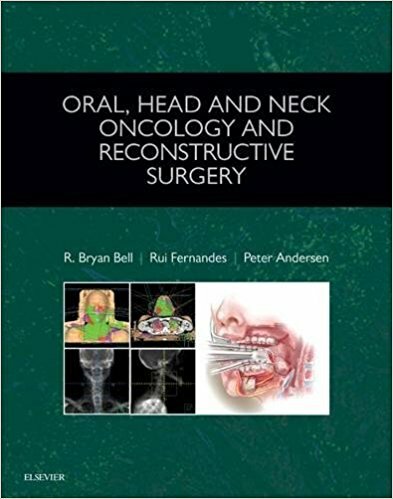 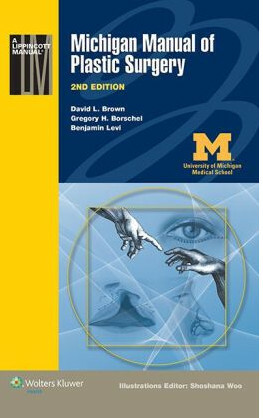 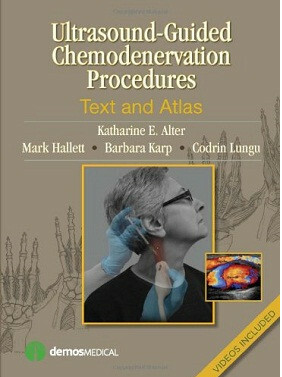 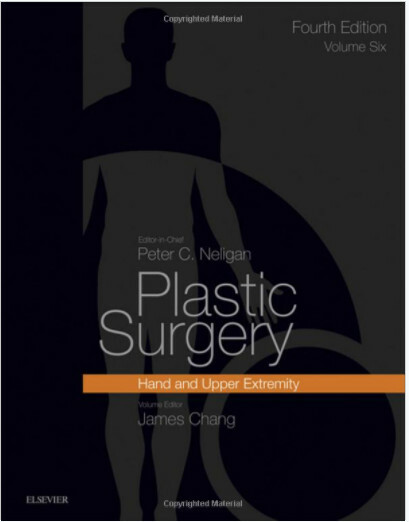 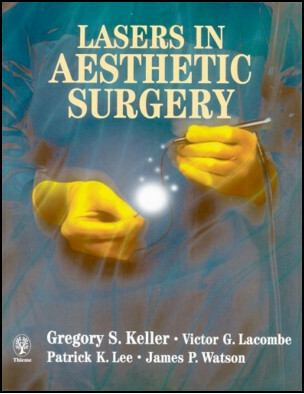 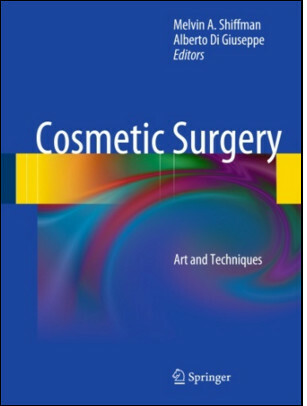 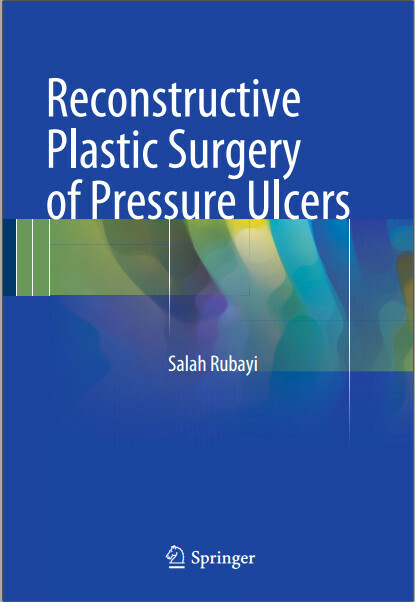 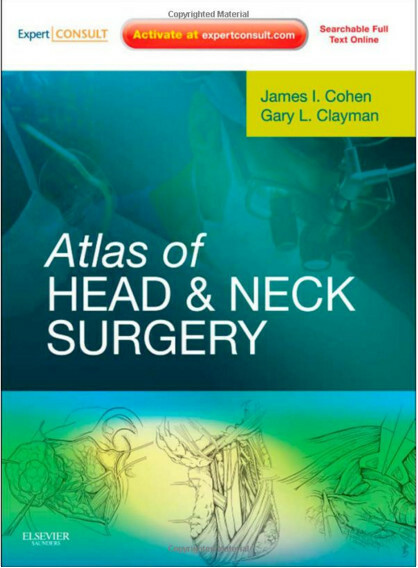 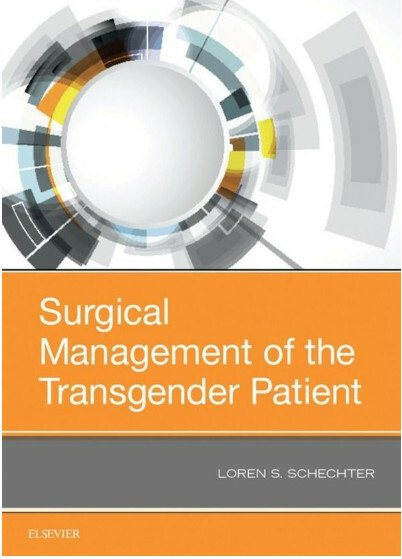 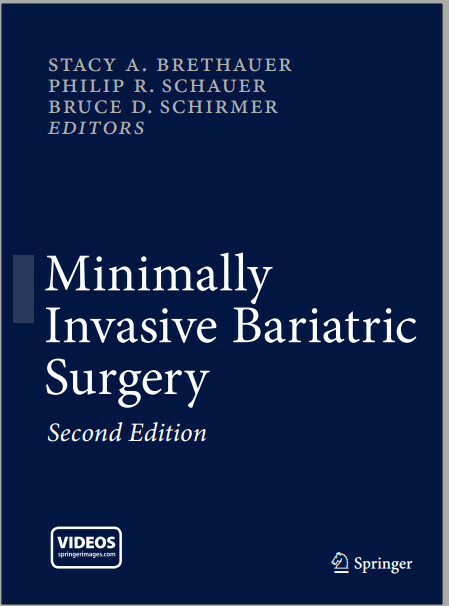 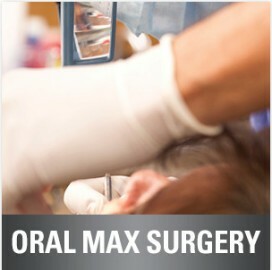 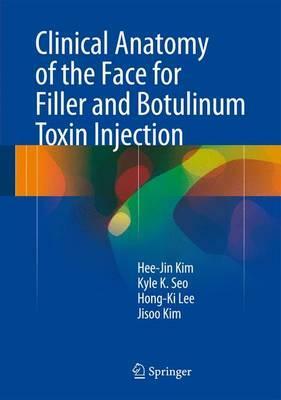 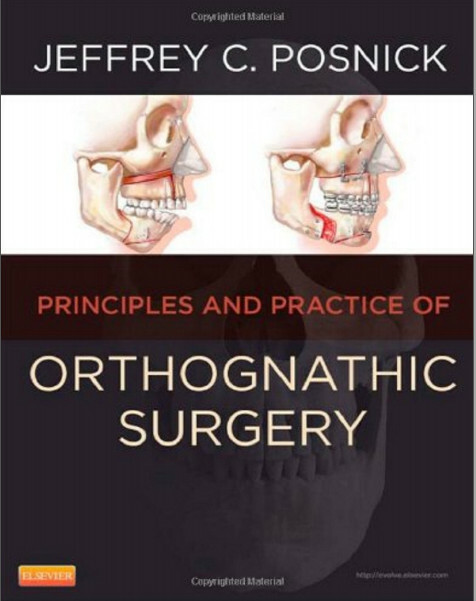 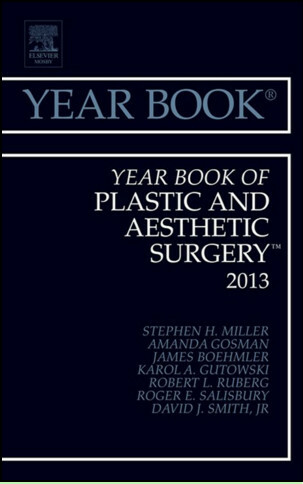 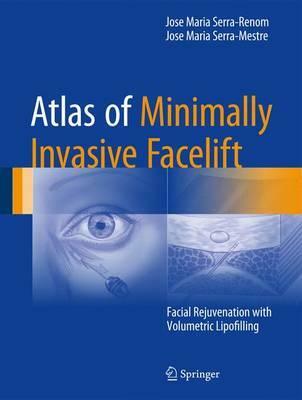 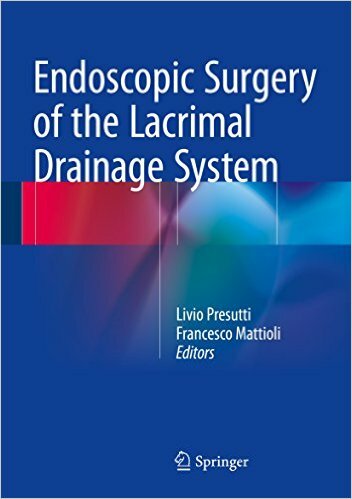 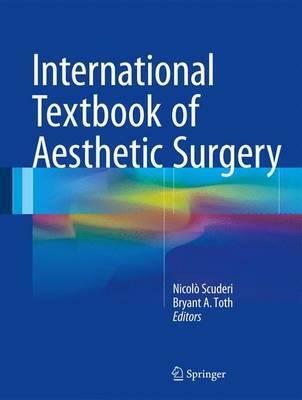 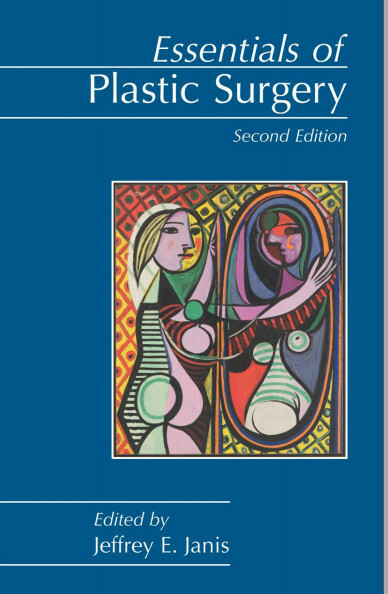 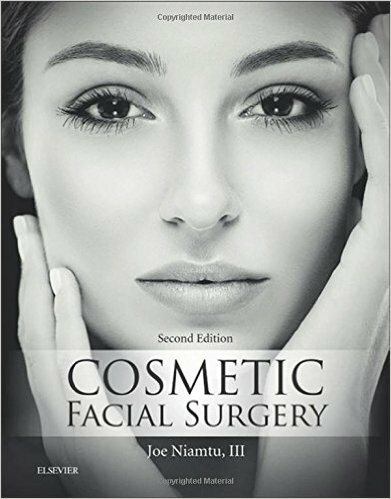 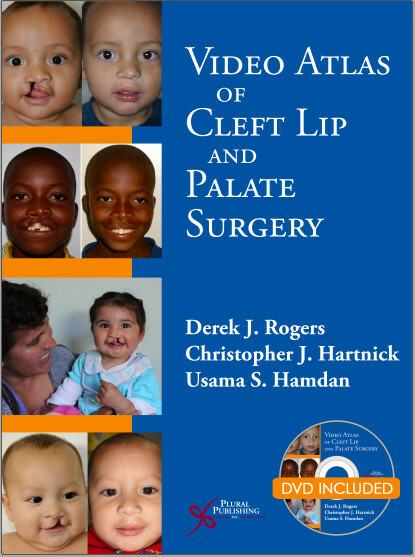 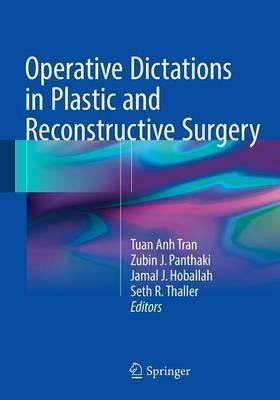 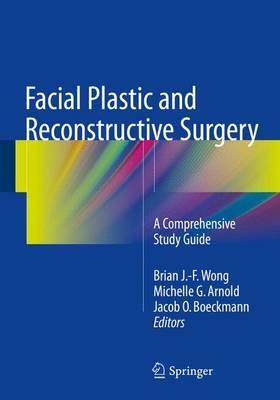 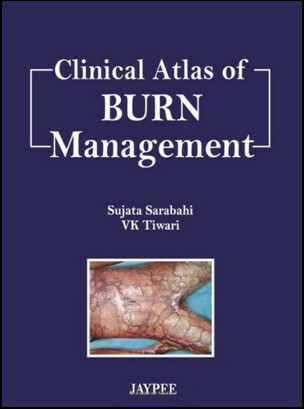 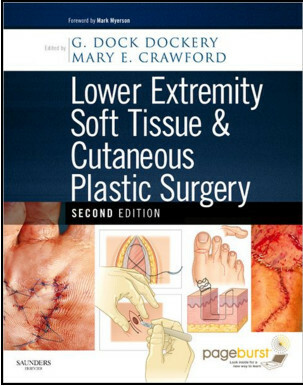 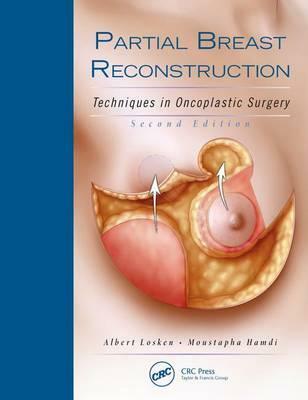 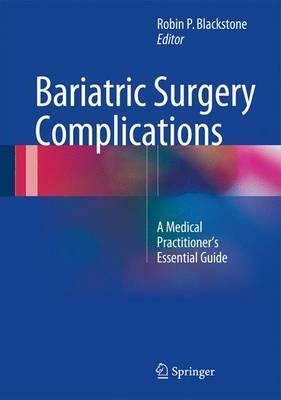 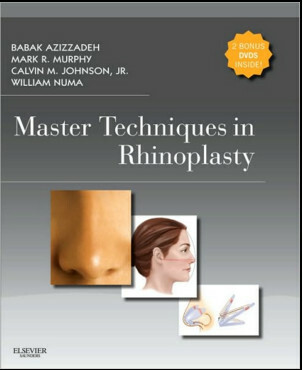 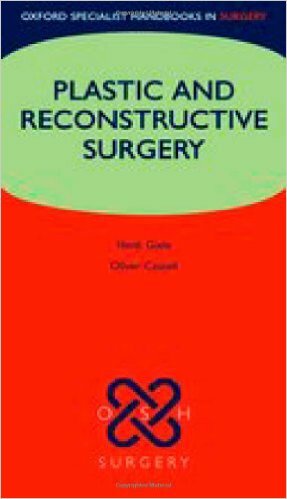 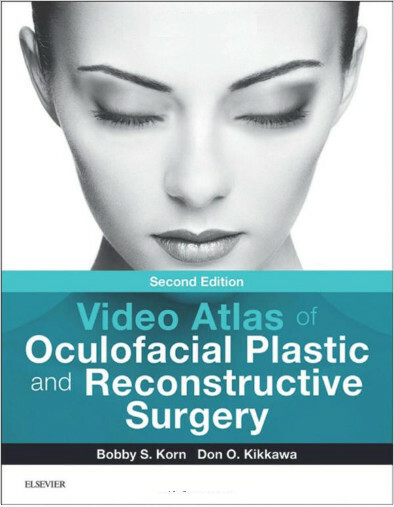 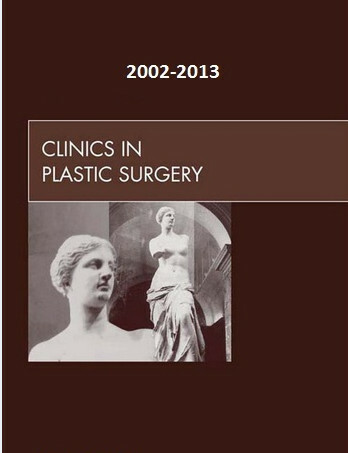 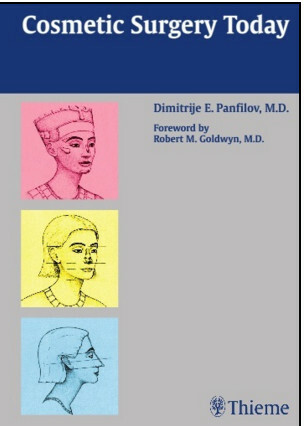 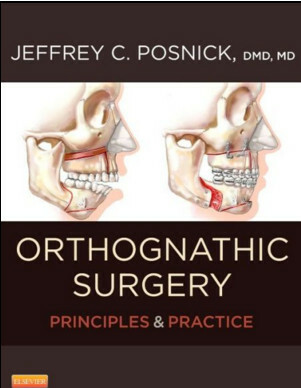 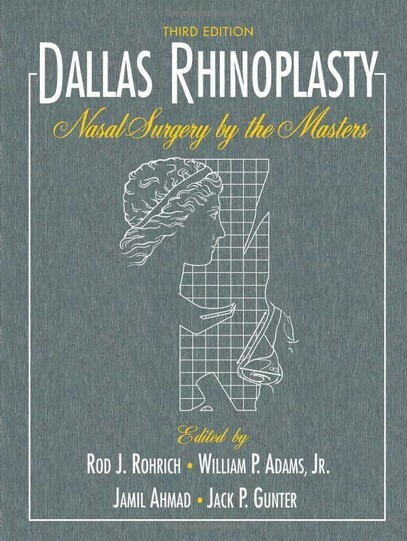 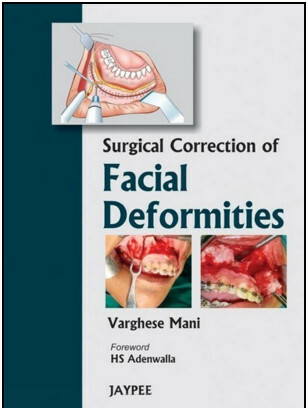 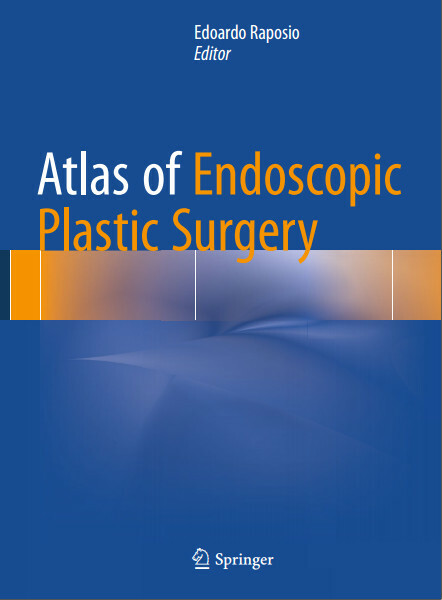 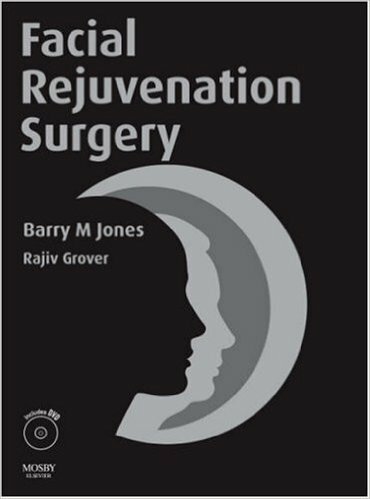 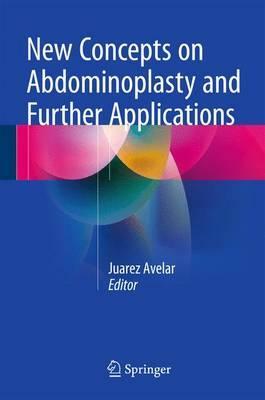 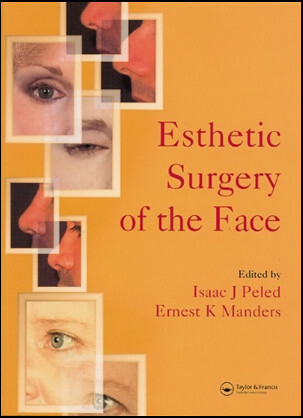 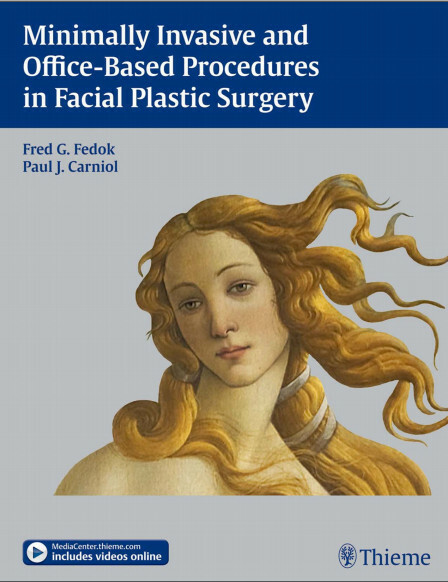 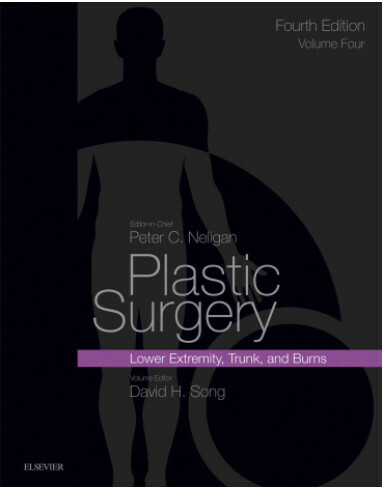 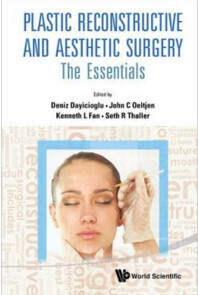 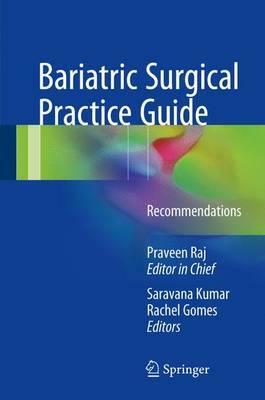 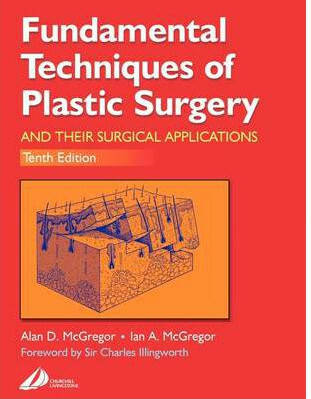 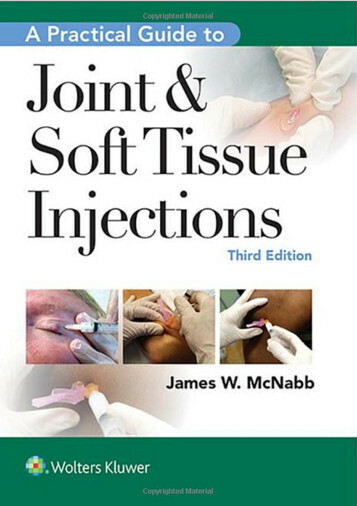 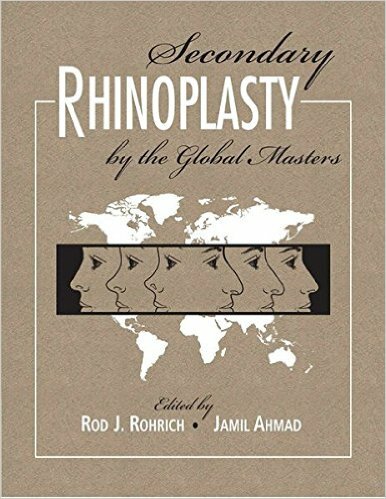 The second volume addresses surgical solutions, as well as the dental and orthodontic aspects of cleft management. 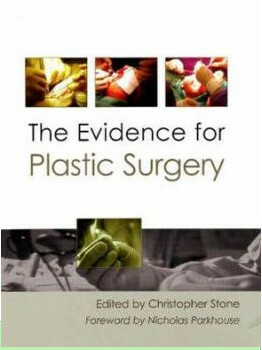 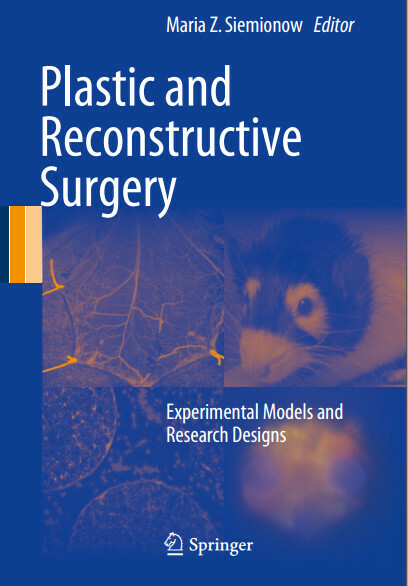 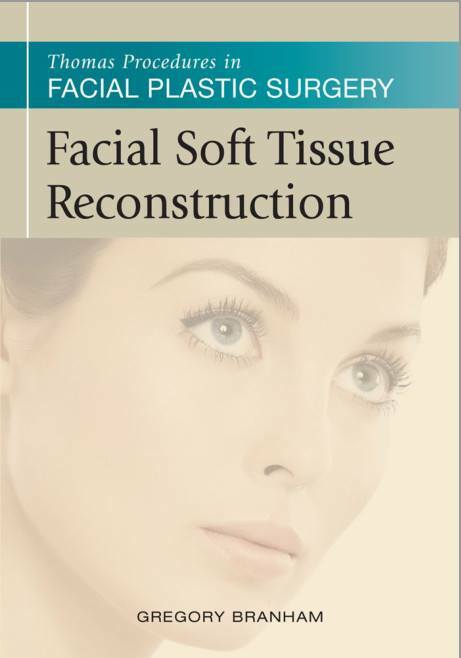 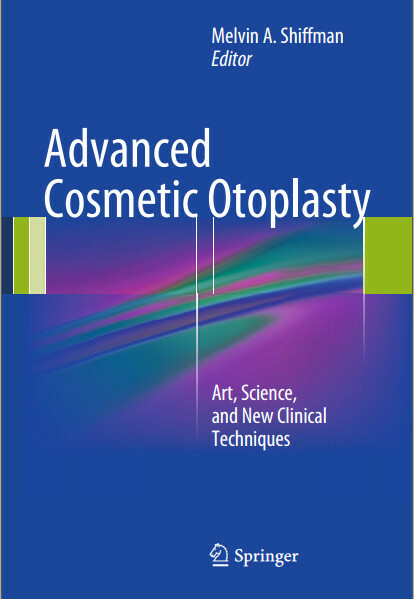 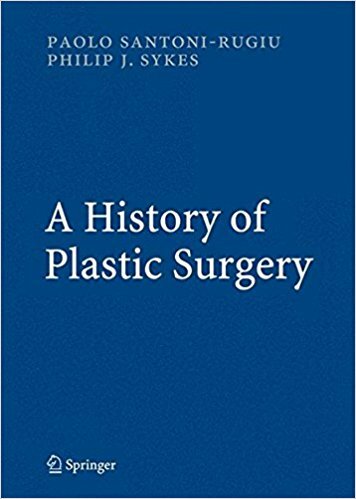 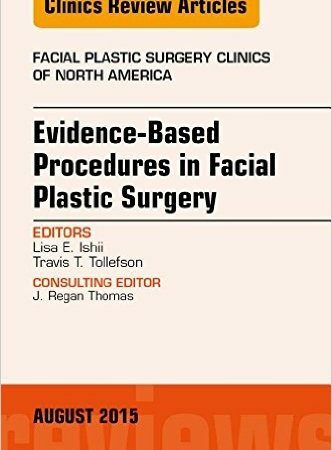 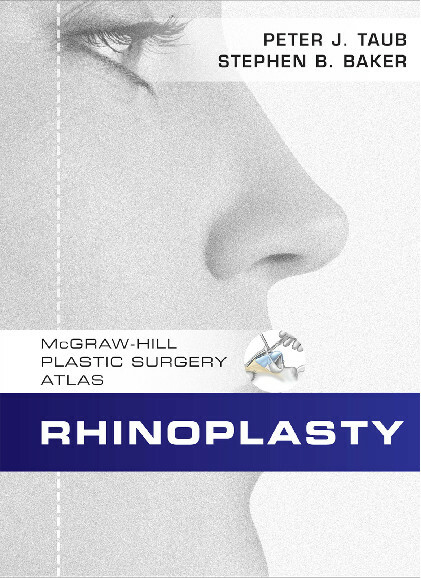 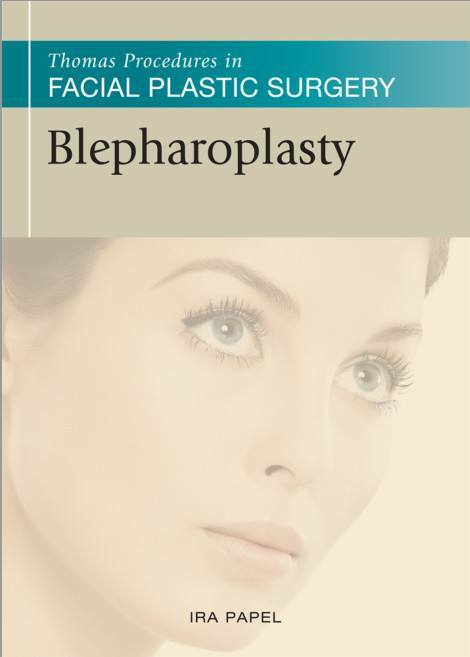 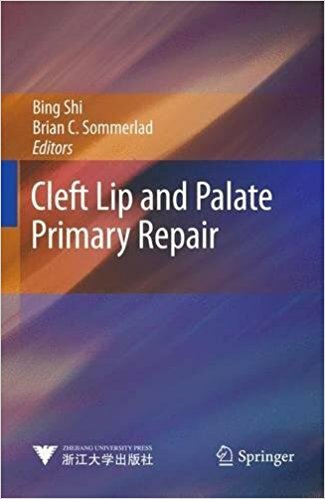 It examines primary cleft lip and palate repair, including methods for the repair of microform, unilateral, and bilateral clefts. 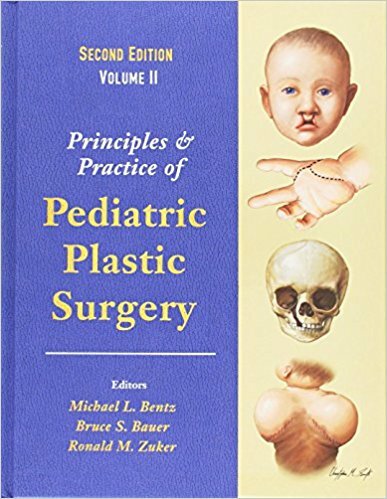 Also discussed is secondary surgical management of cleft lip and palate, dental, orthodontic, and prosthetic management, and the management of skeletal deformities. 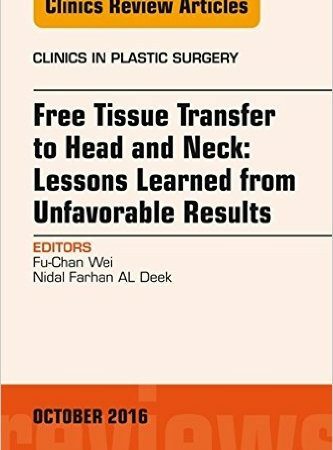 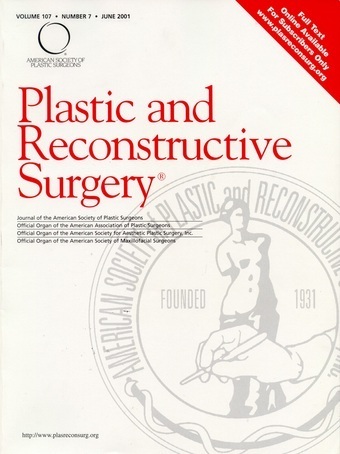 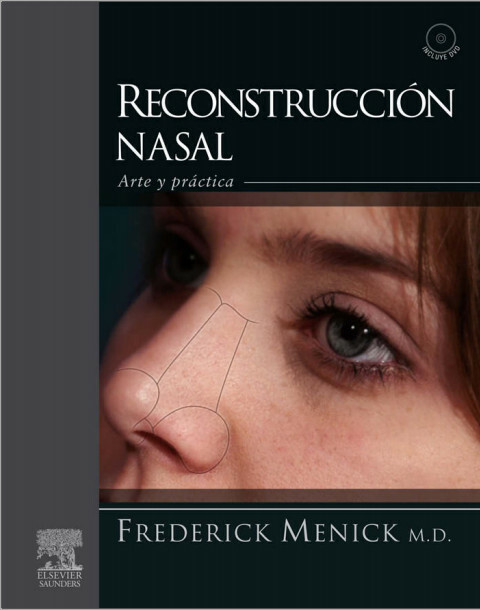 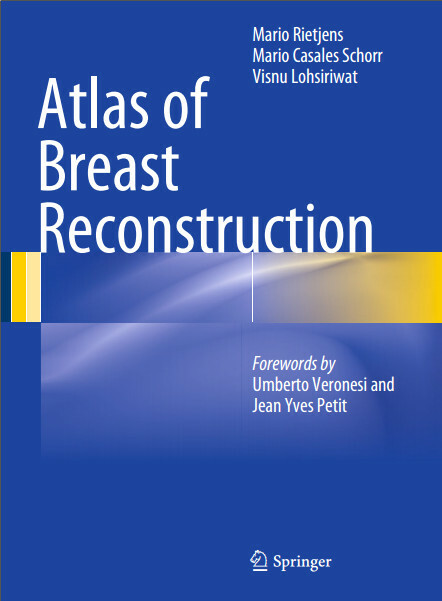 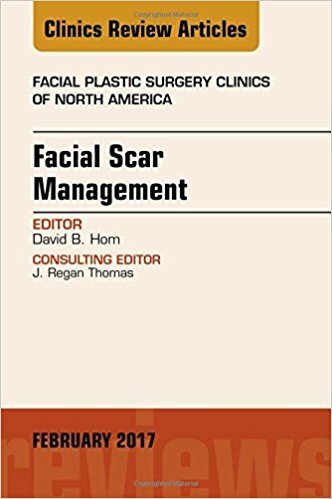 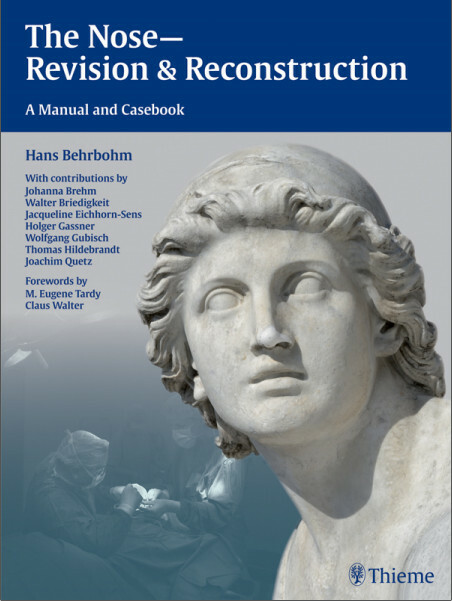 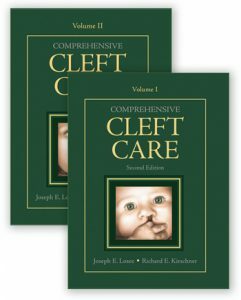 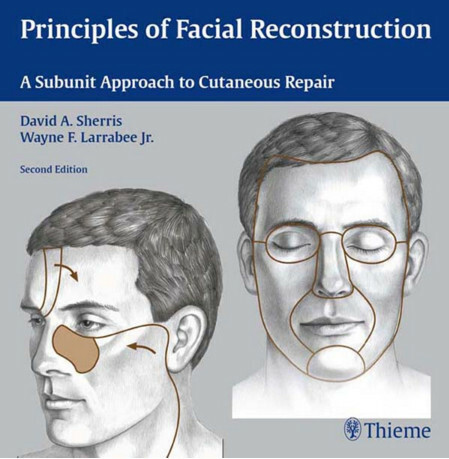 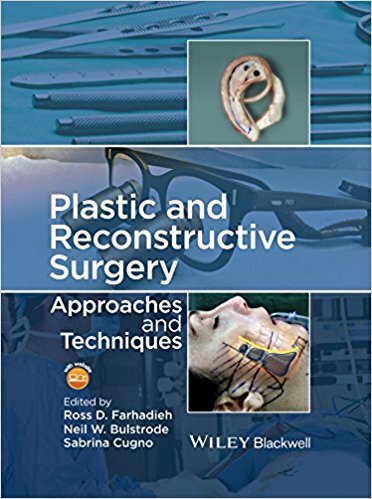 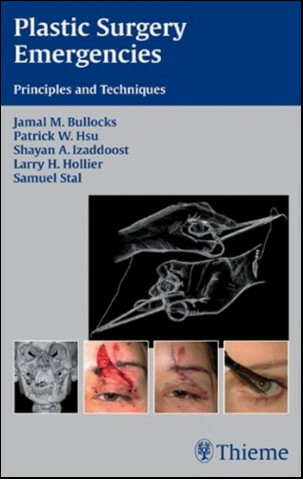 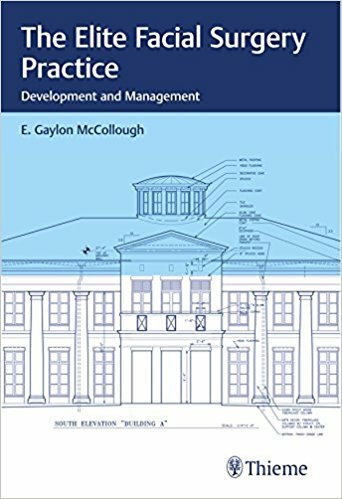 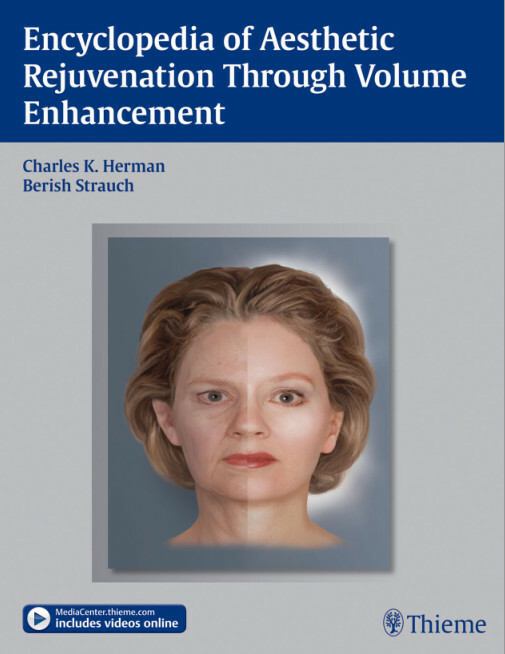 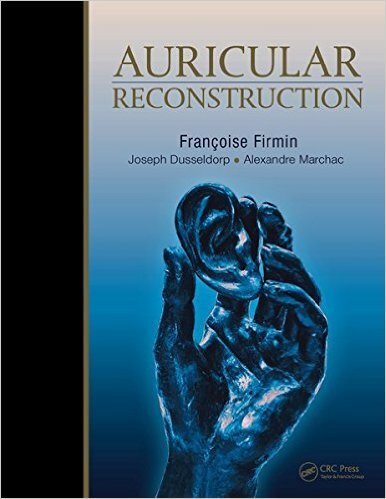 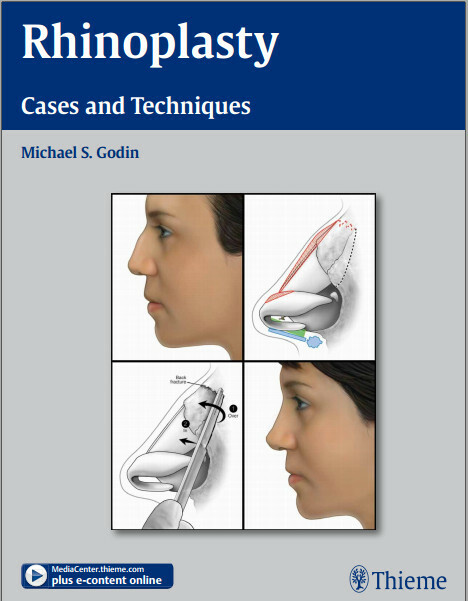 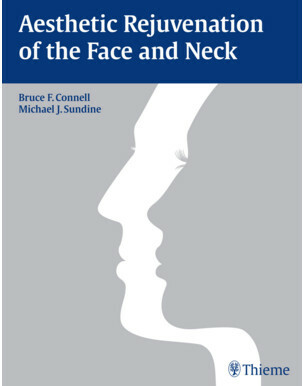 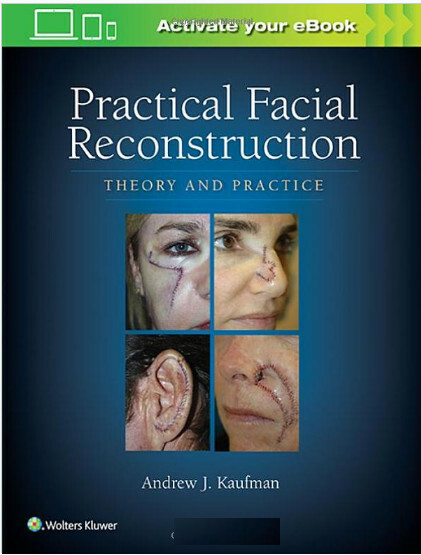 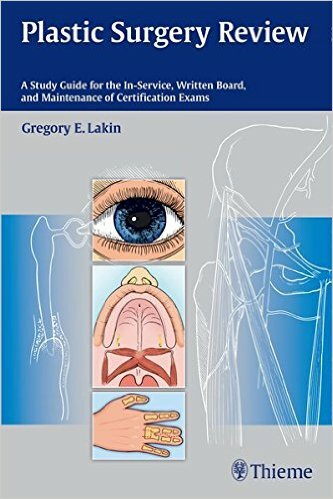 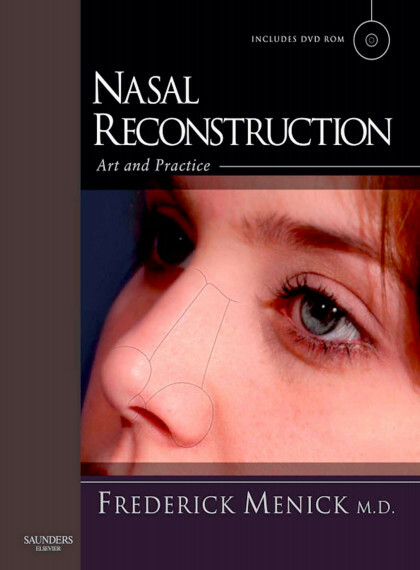 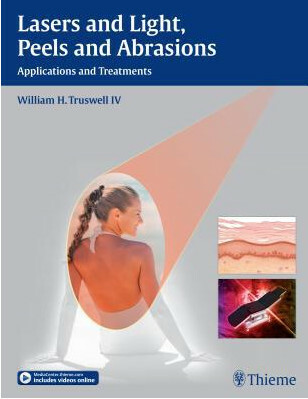 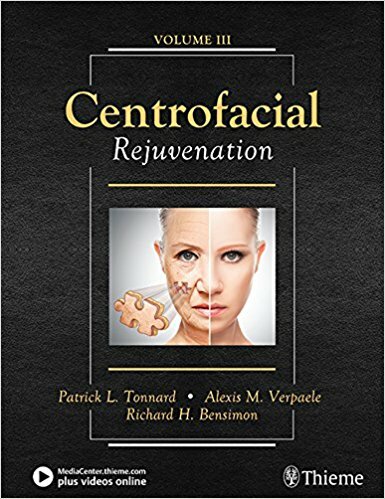 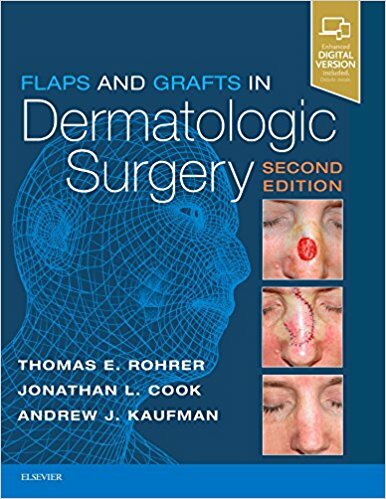 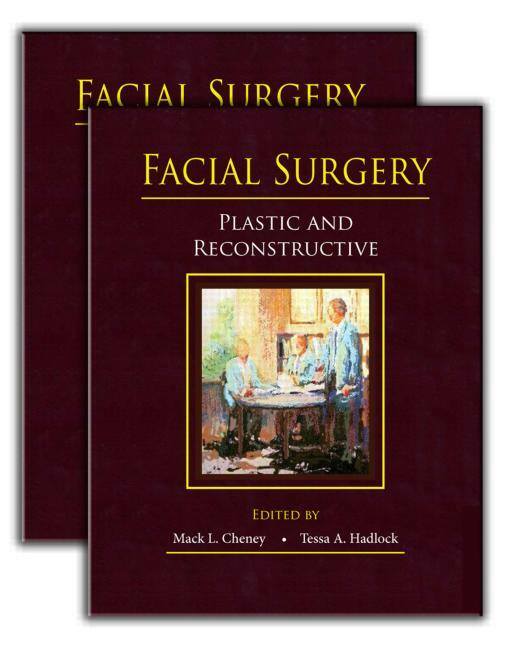 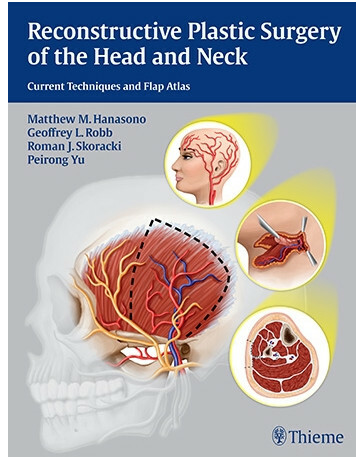 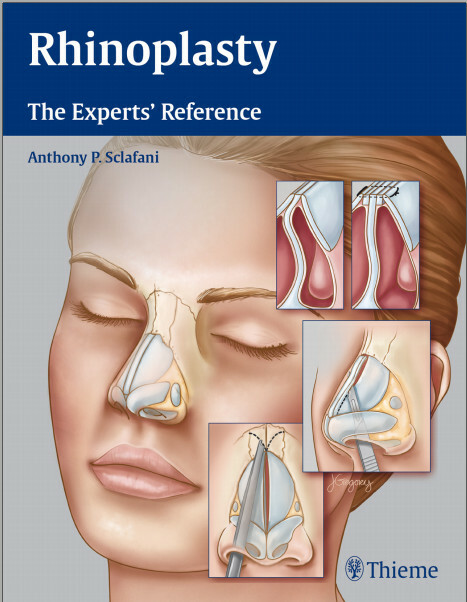 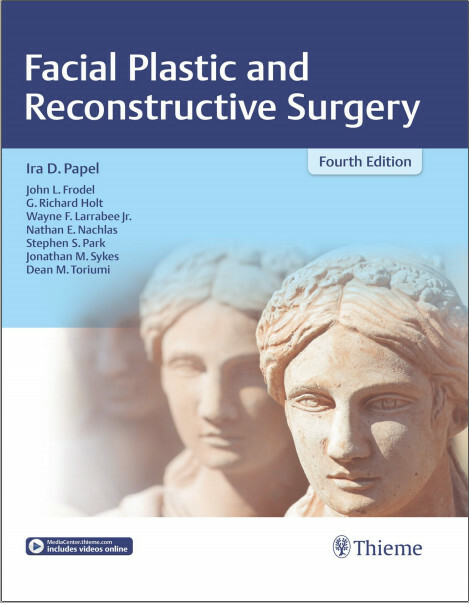 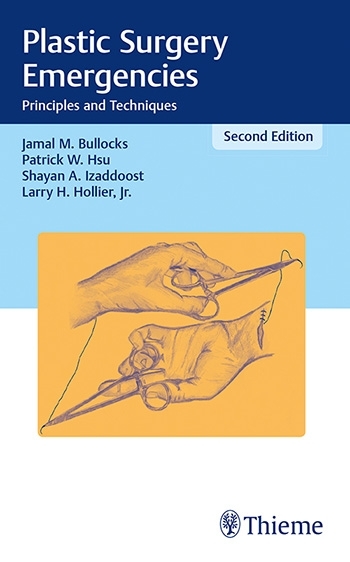 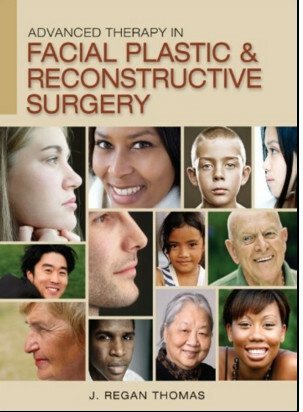 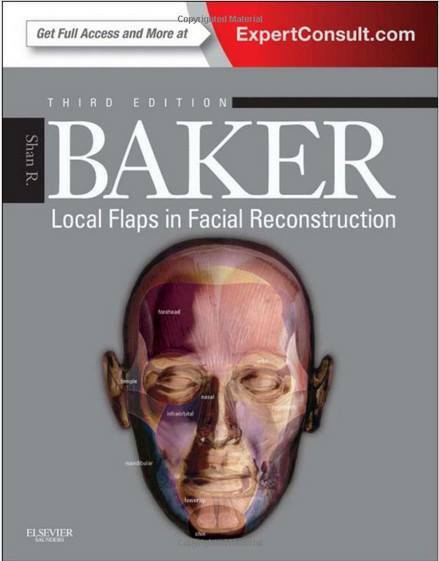 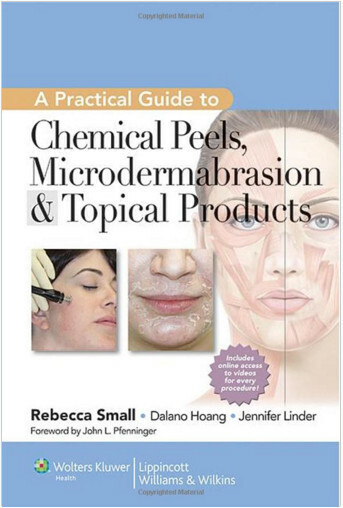 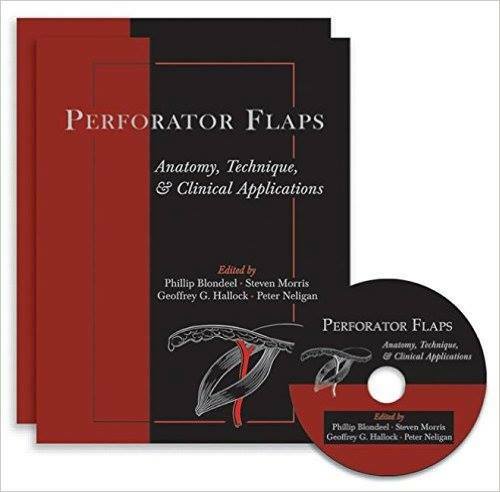 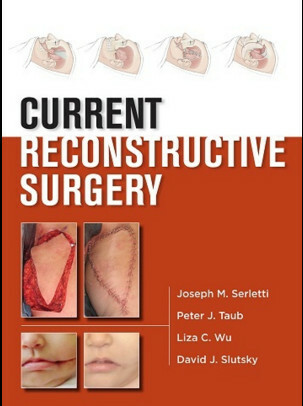 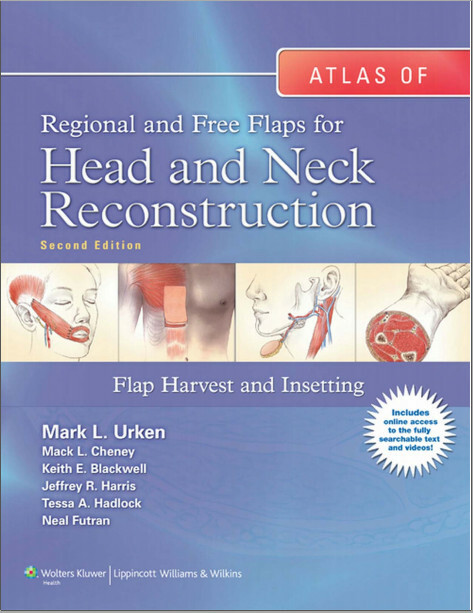 This complete two-volume reference uses a distinct holistic approach and perspectives from skilled specialists in a variety of disciplines, presenting an unmatched overview of cleft repair and management. 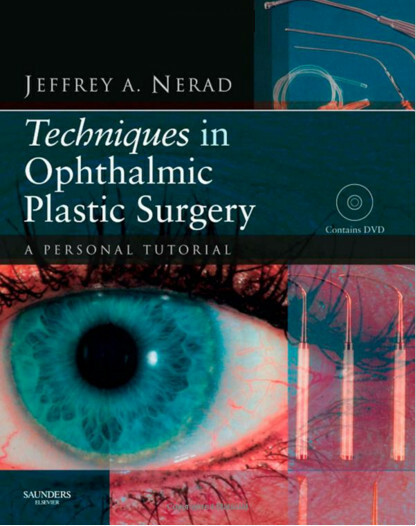 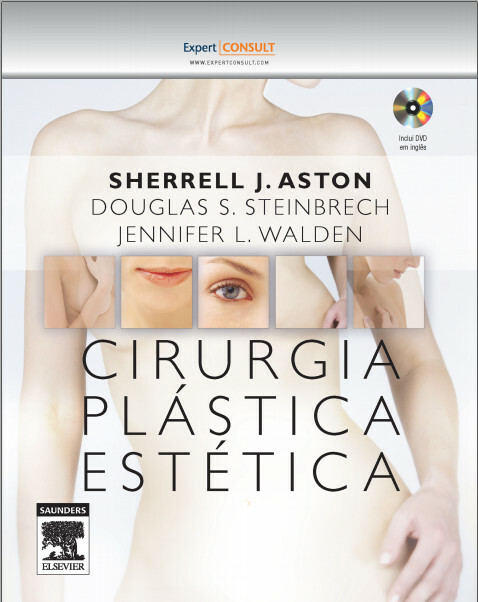 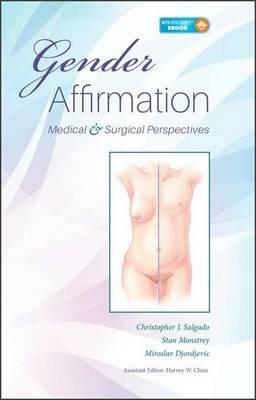 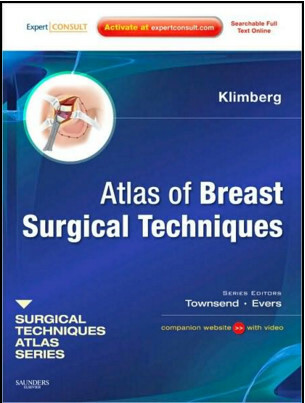 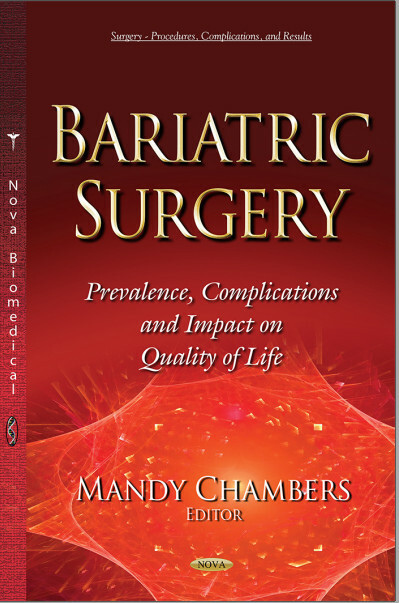 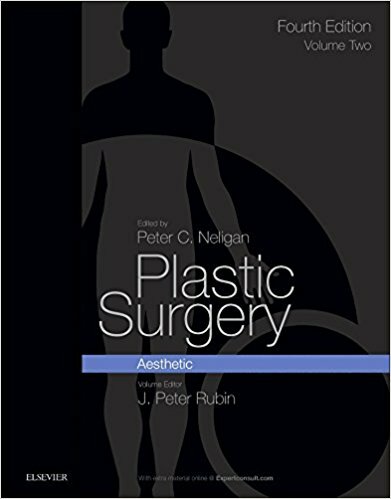 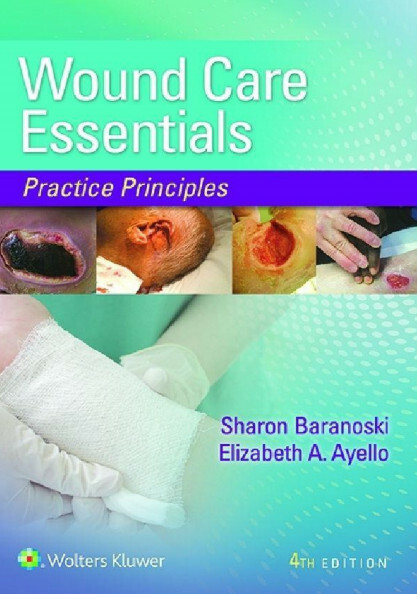 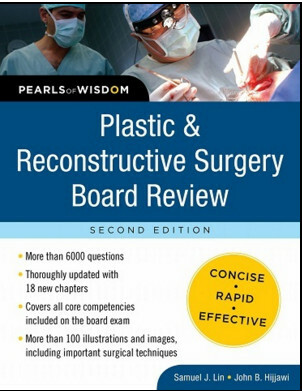 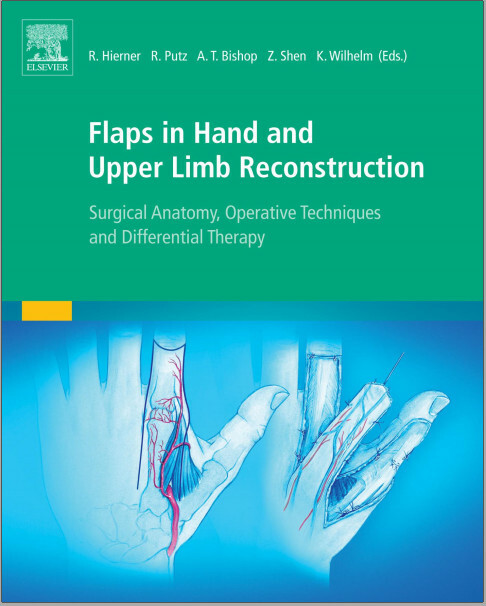 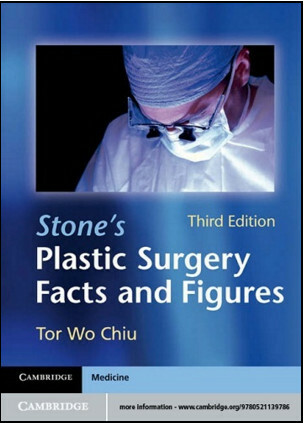 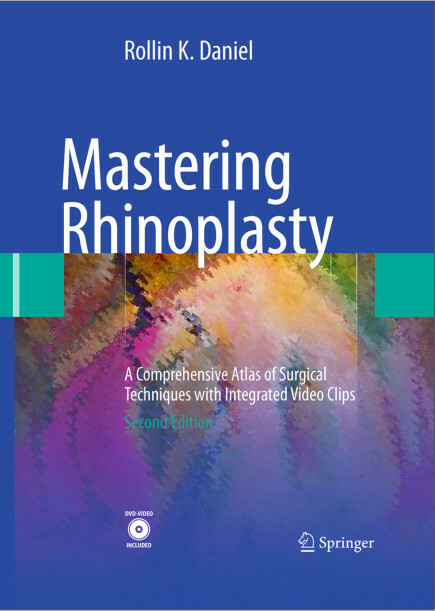 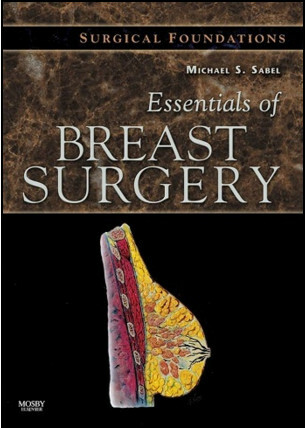 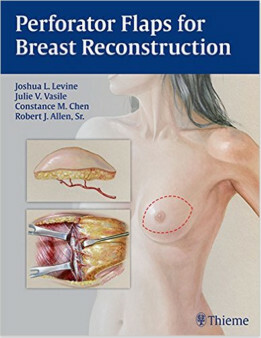 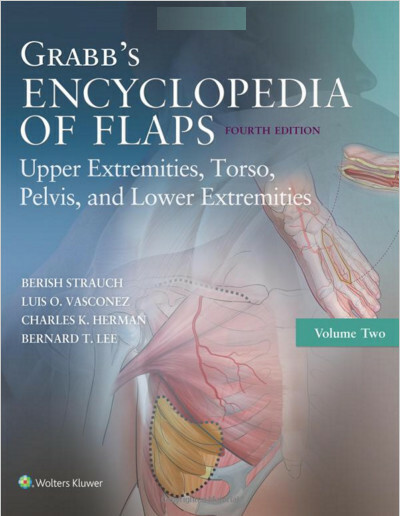 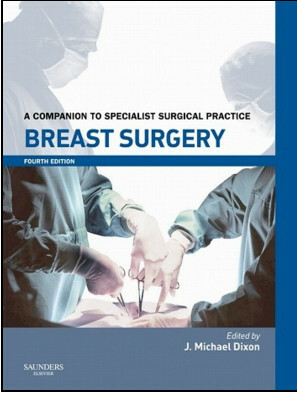 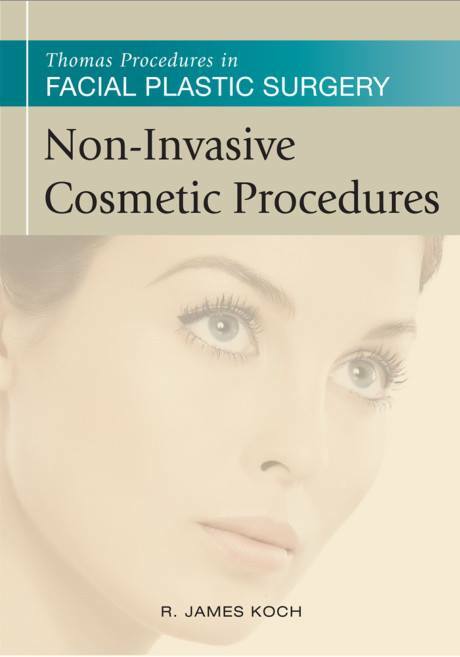 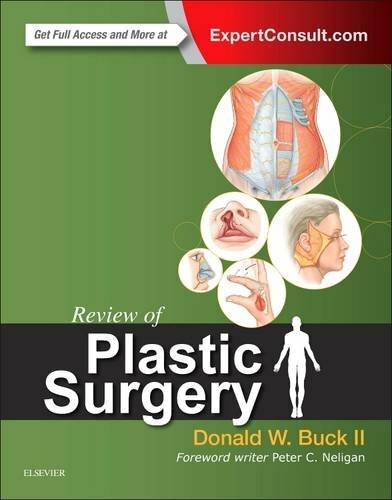 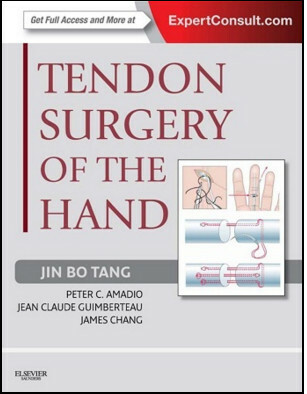 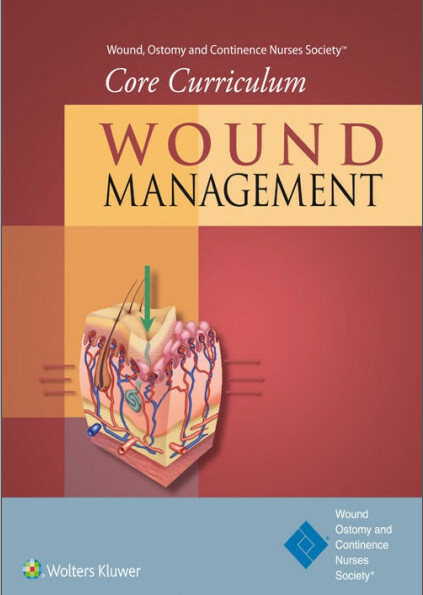 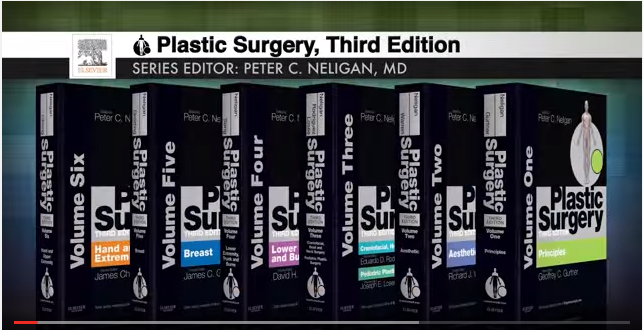 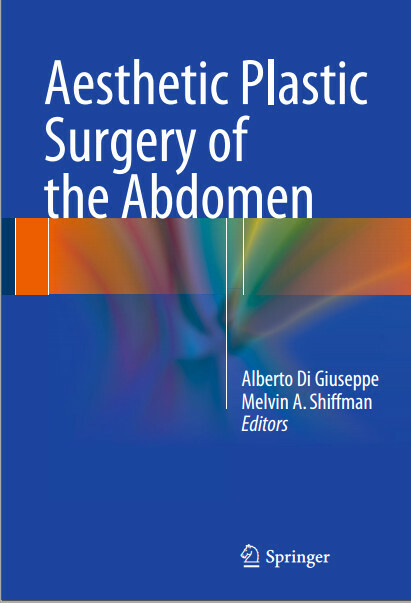 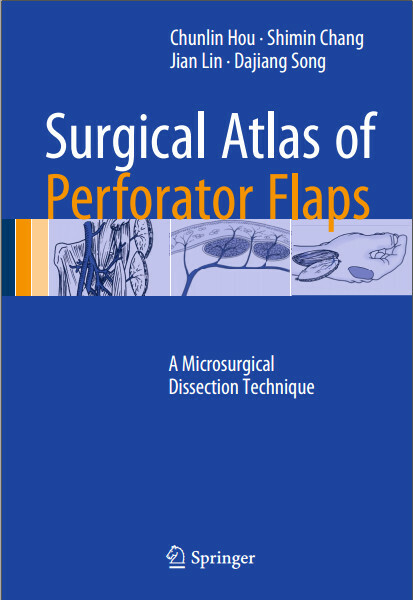 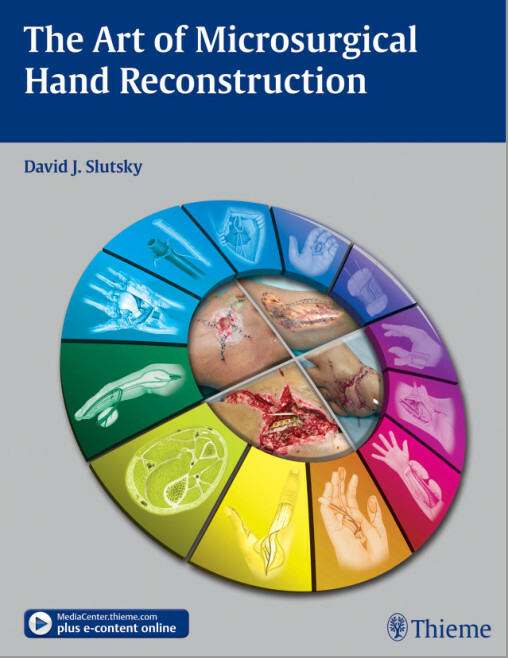 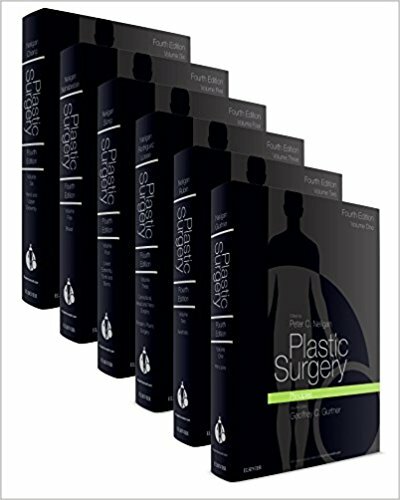 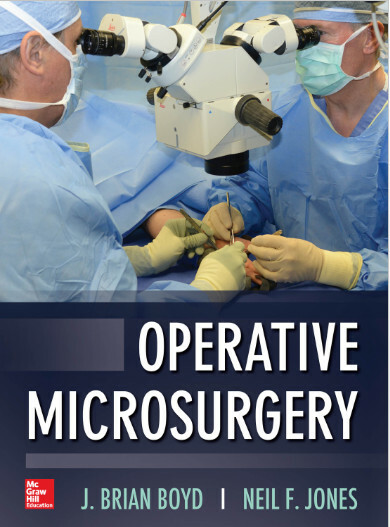 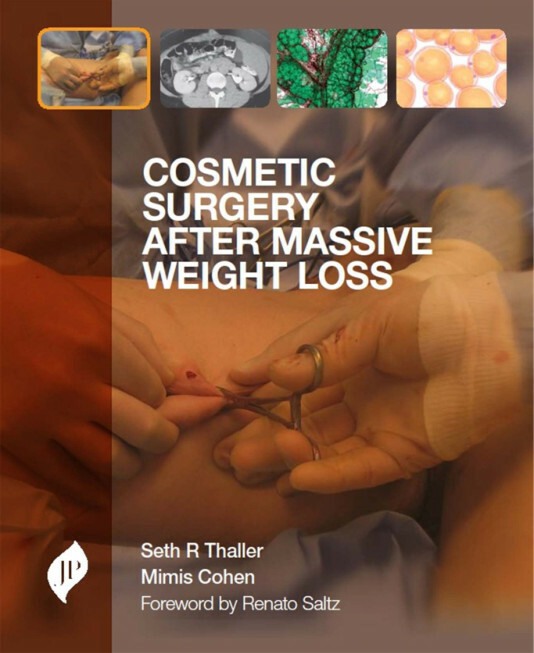 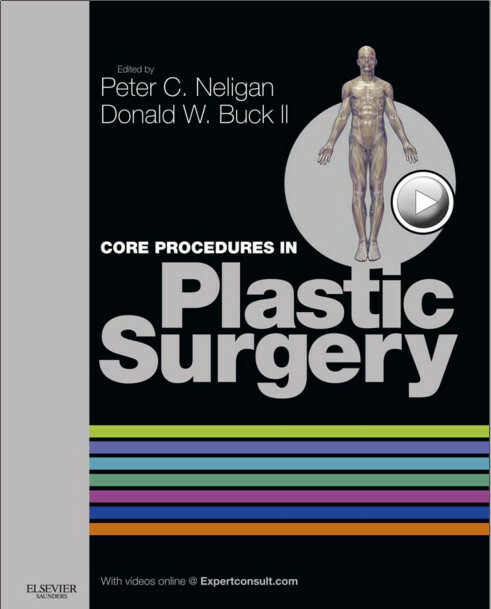 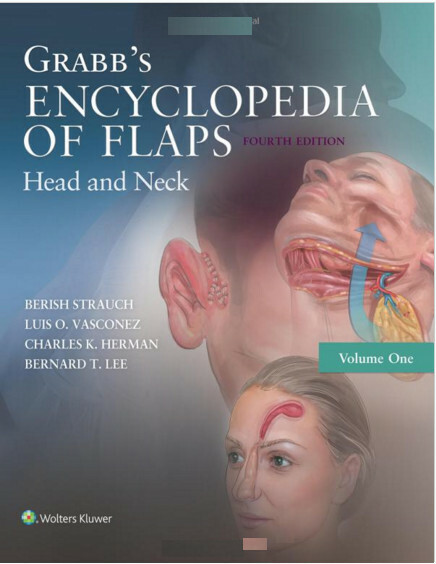 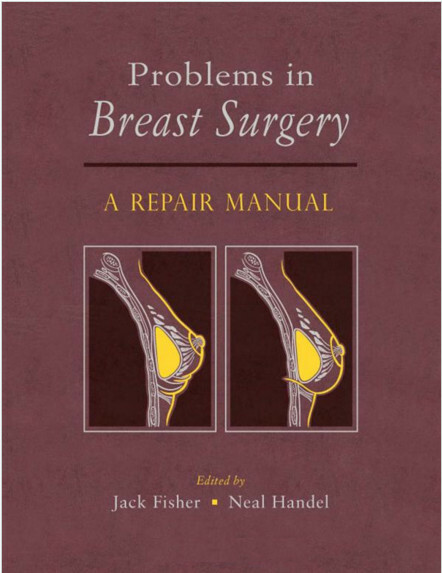 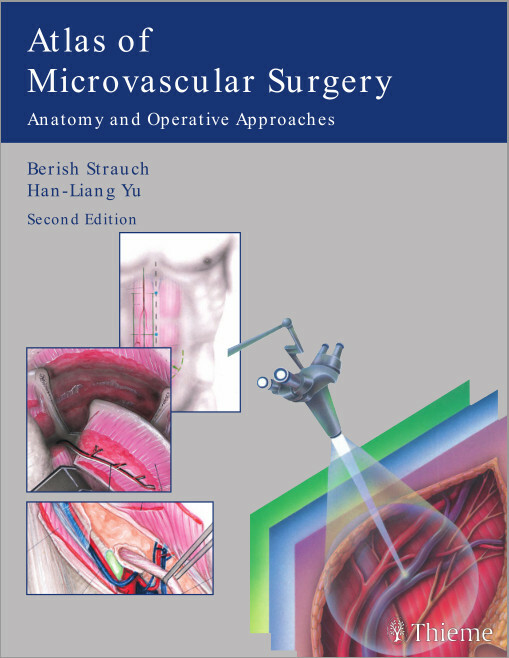 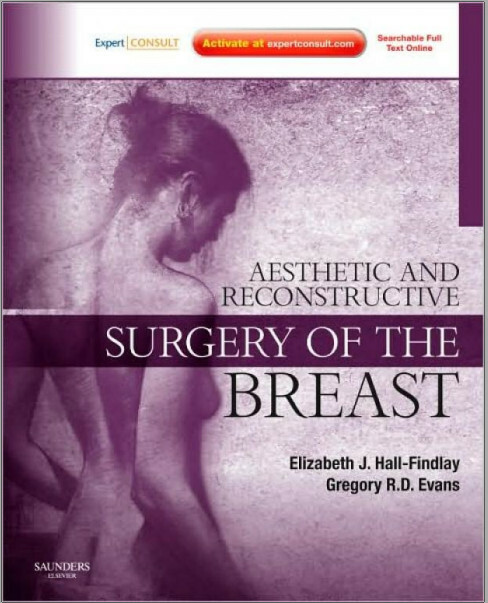 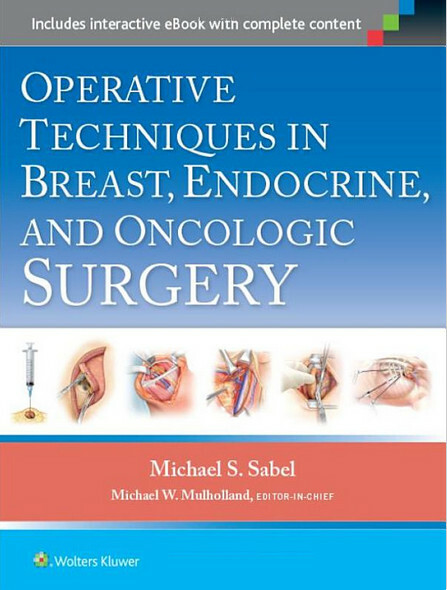 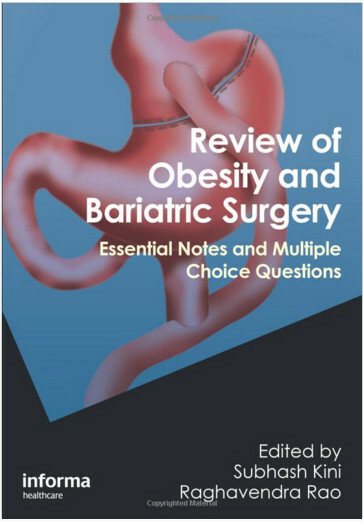 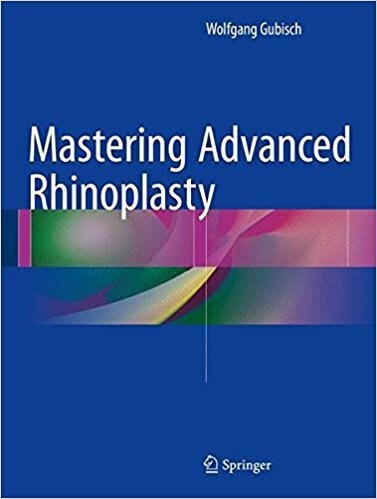 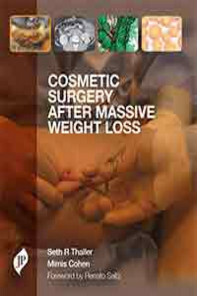 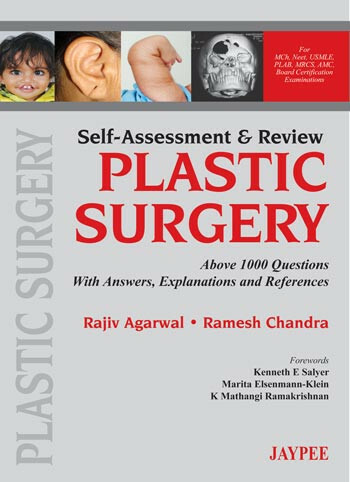 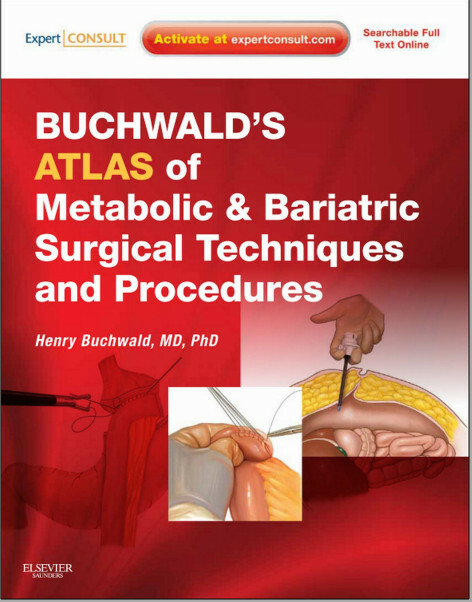 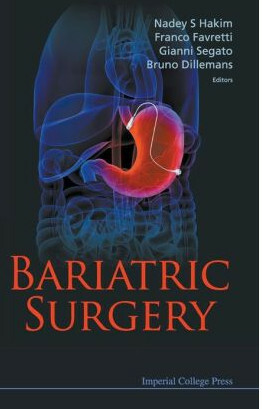 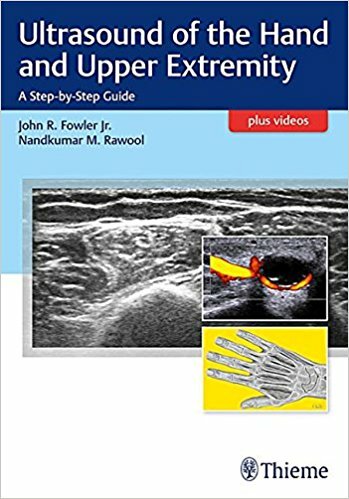 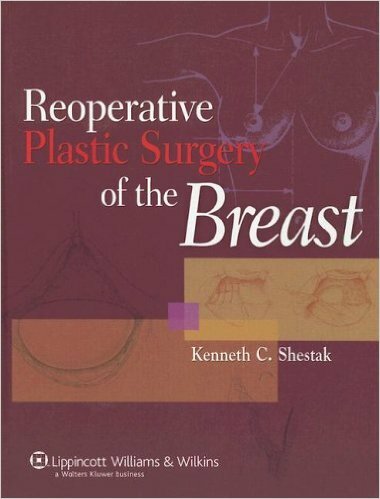 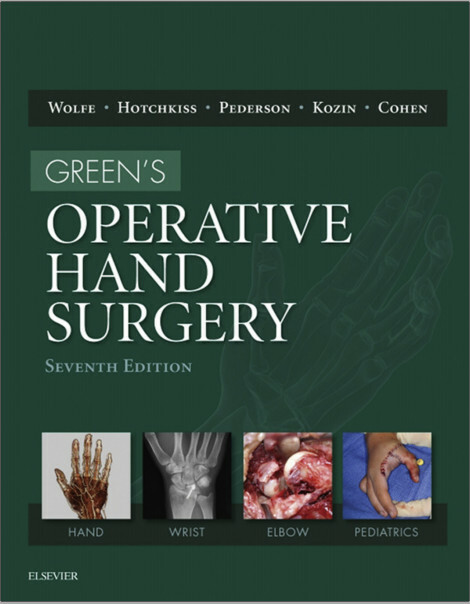 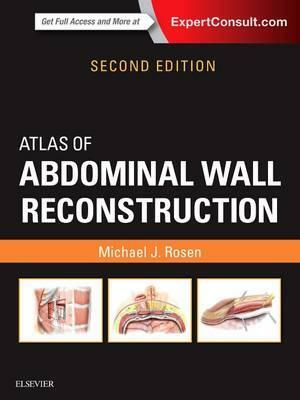 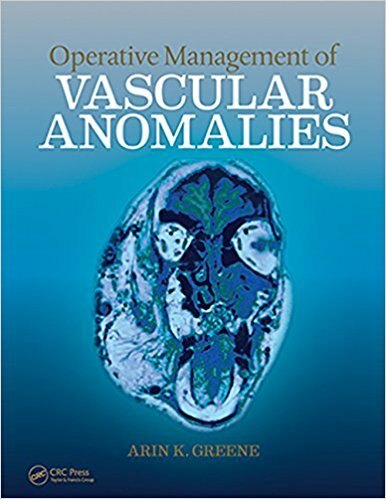 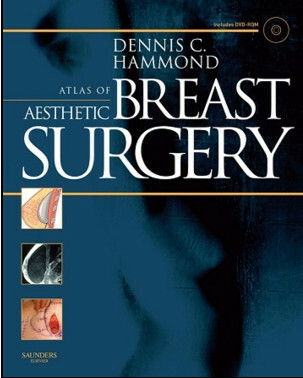 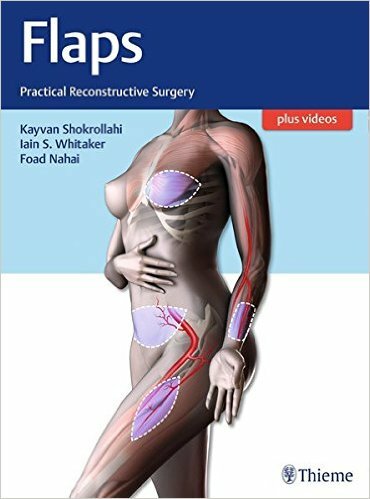 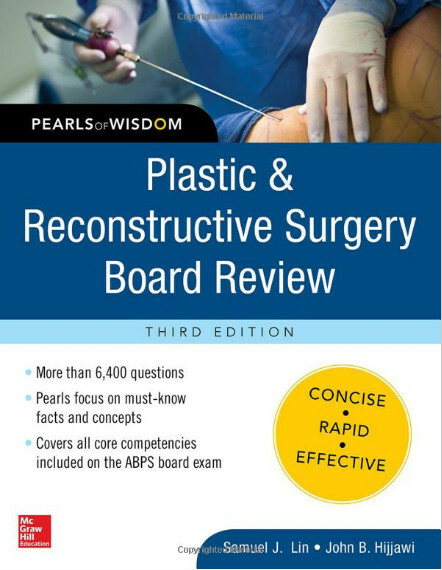 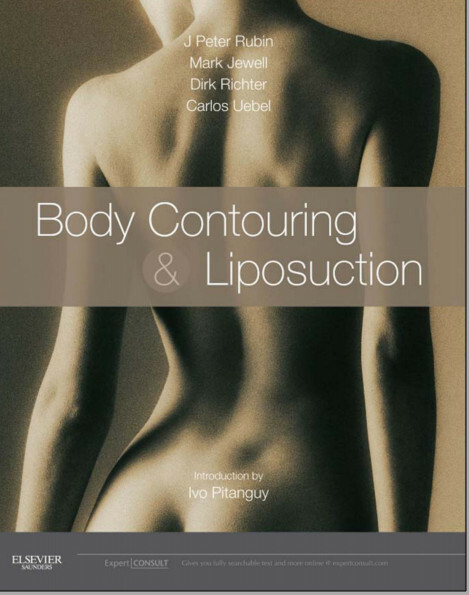 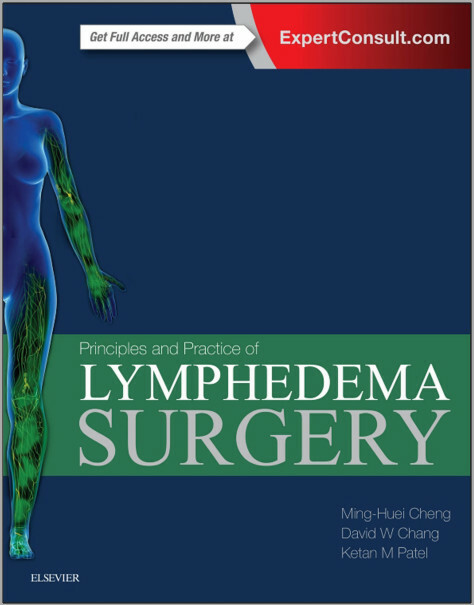 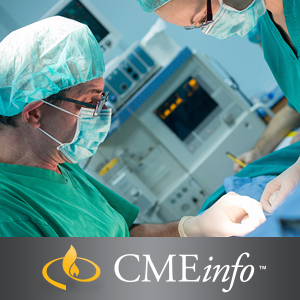 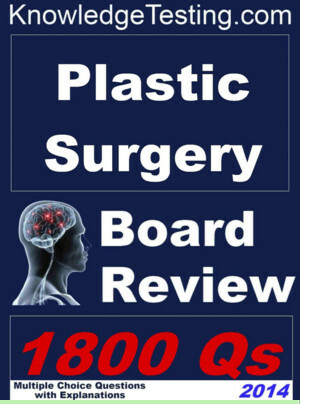 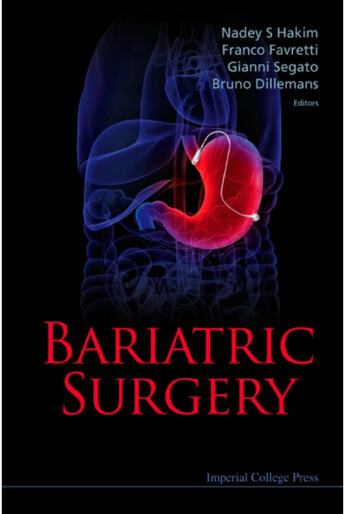 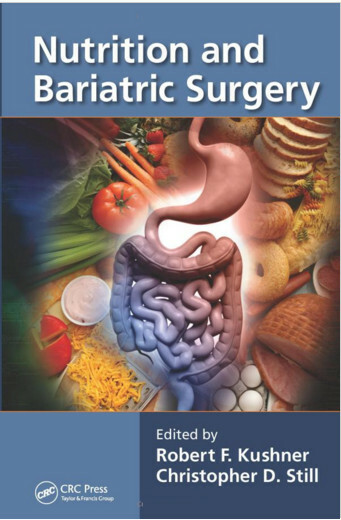 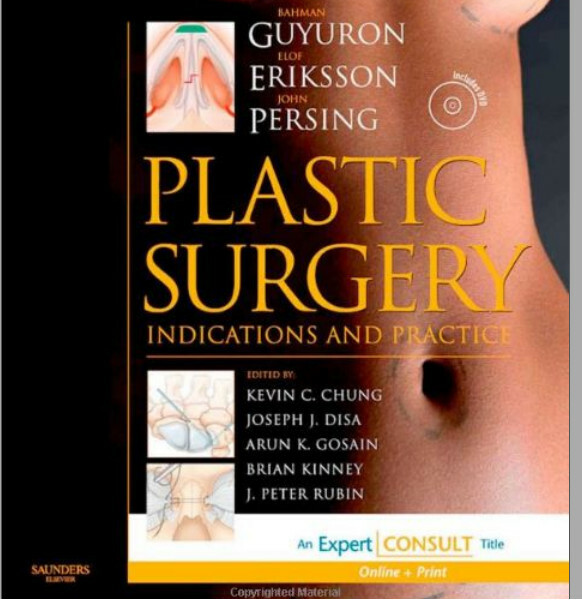 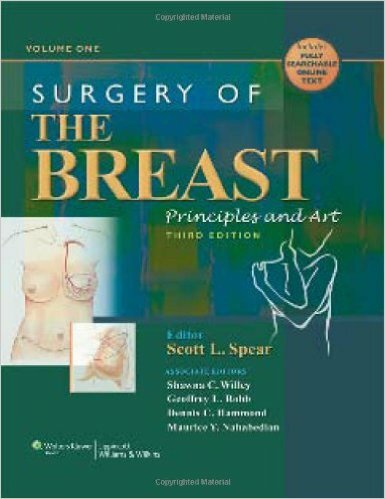 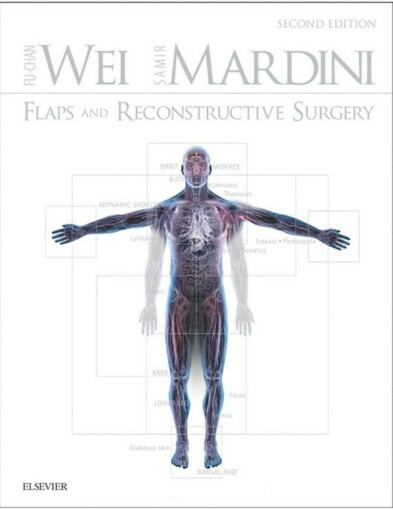 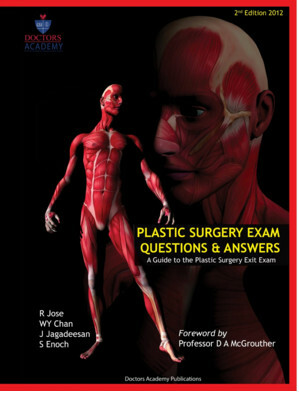 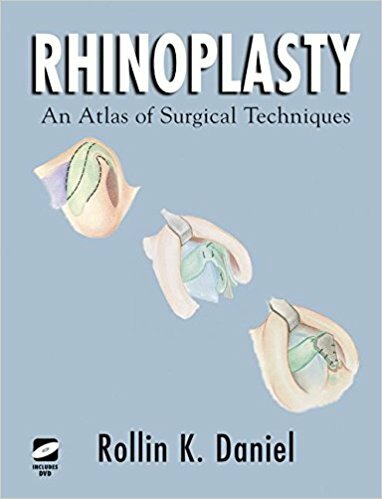 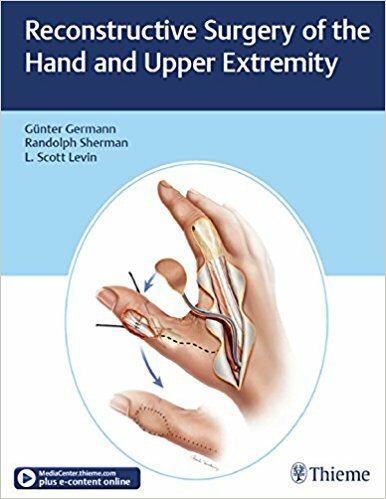 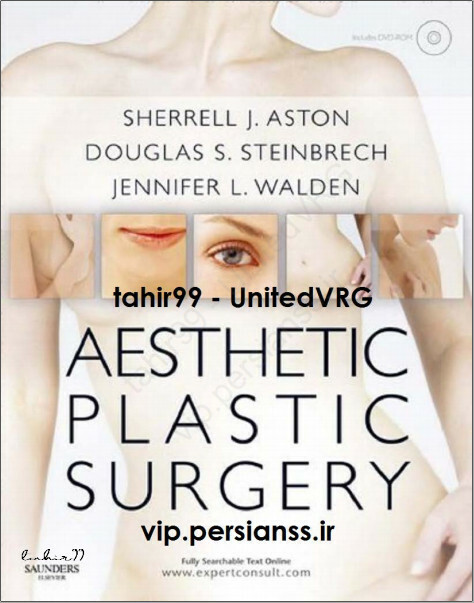 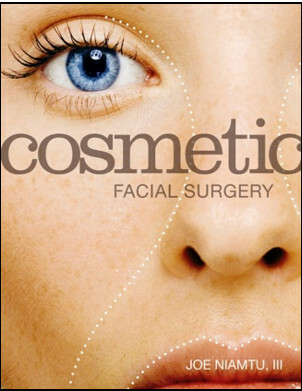 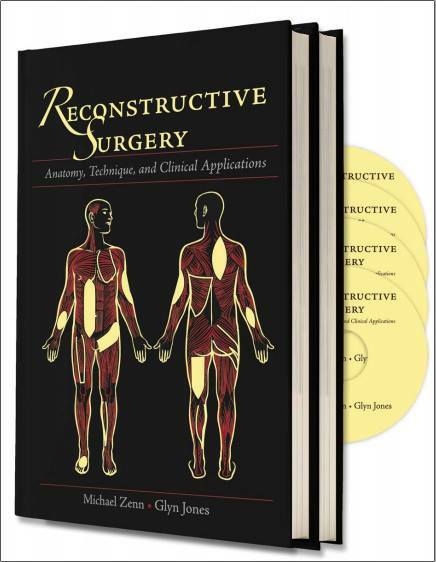 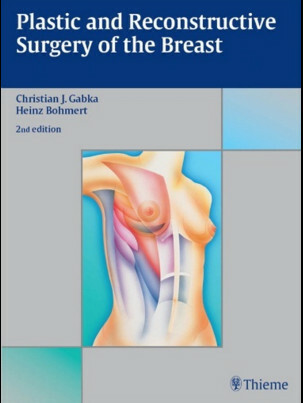 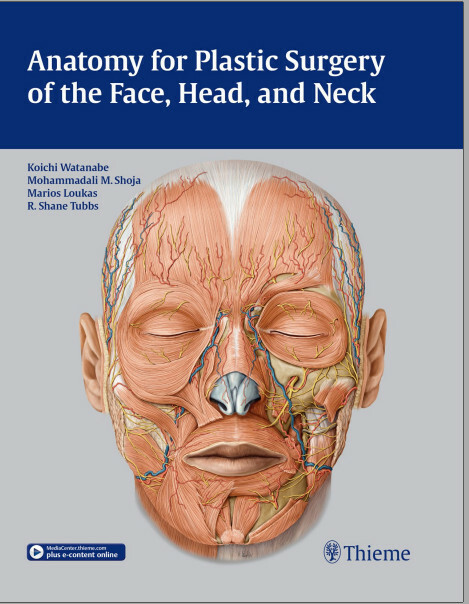 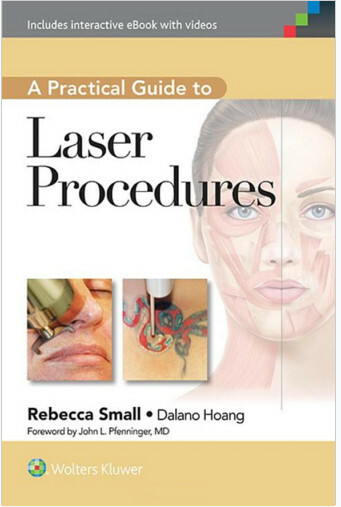 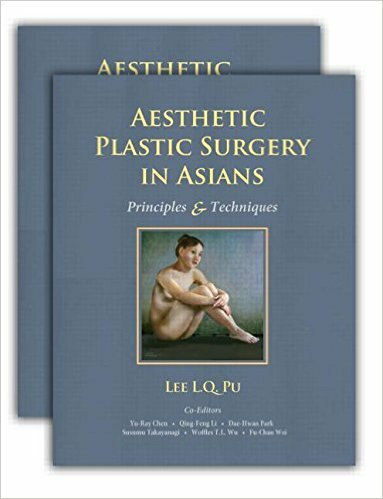 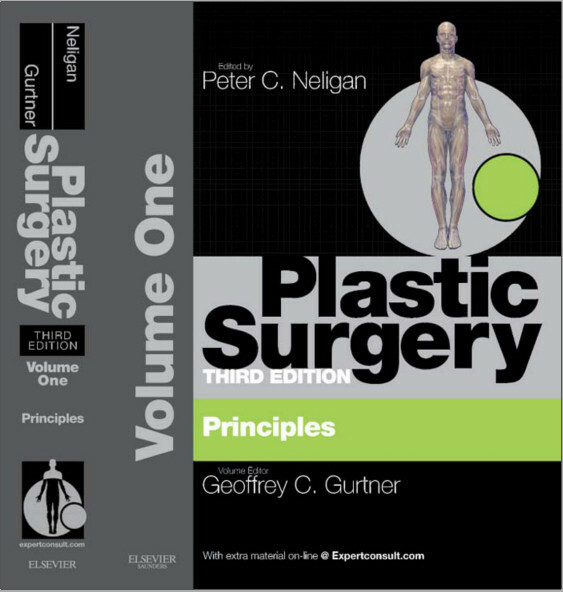 It includes two DVDs covering topics ranging from nursing care, anatomy, and embryology to detailed operative videos of all key surgical procedures. 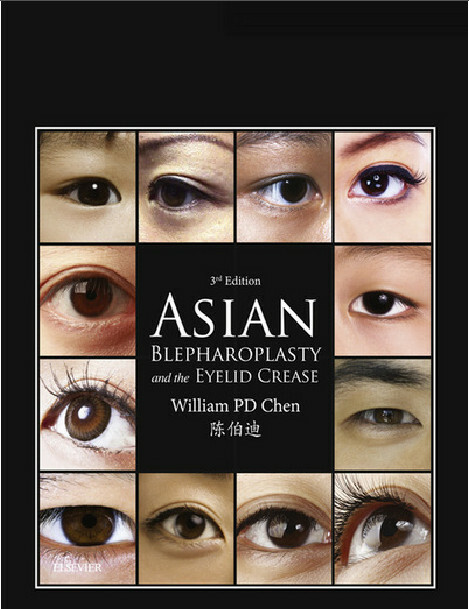 It is beautifully illustrated in full color throughout with nearly 2500 photographs and drawings. 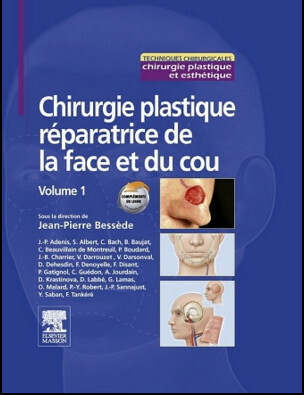 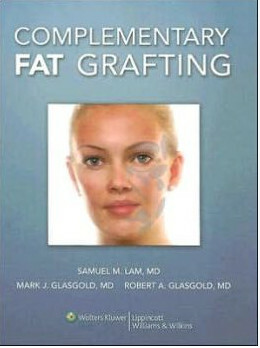 Format: Original Publisher PDF + Videos. 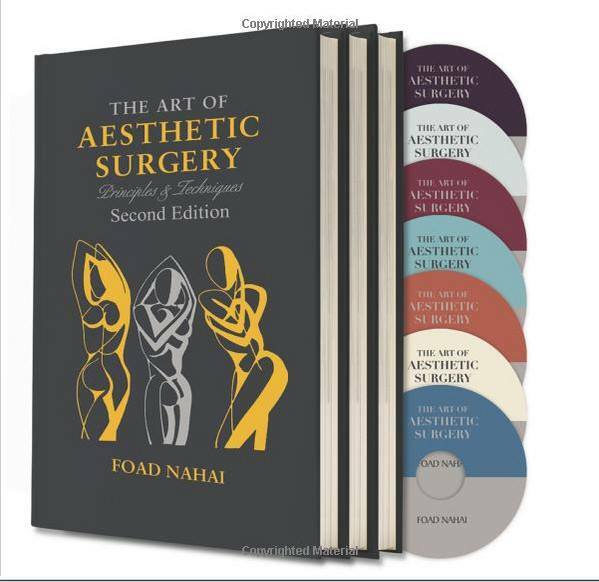 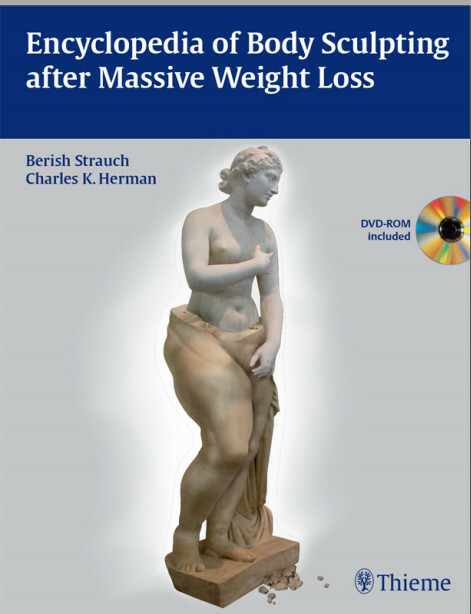 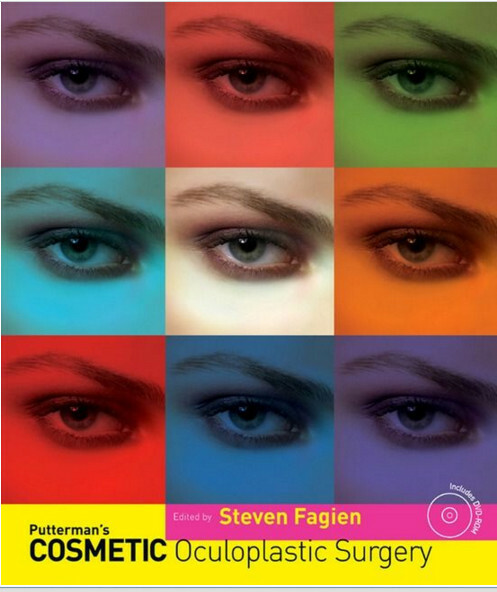 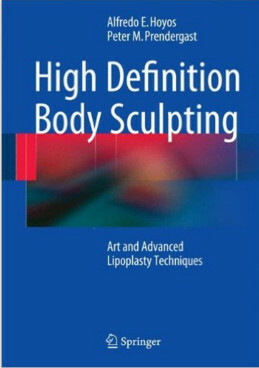 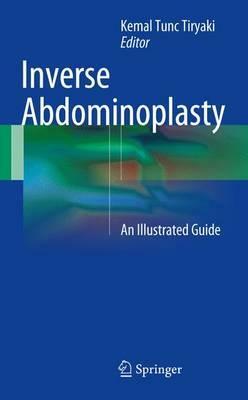 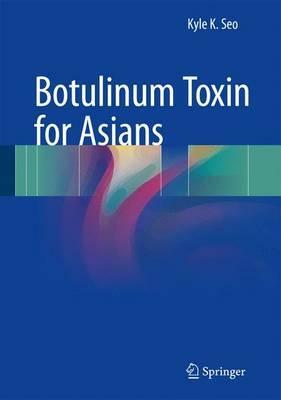 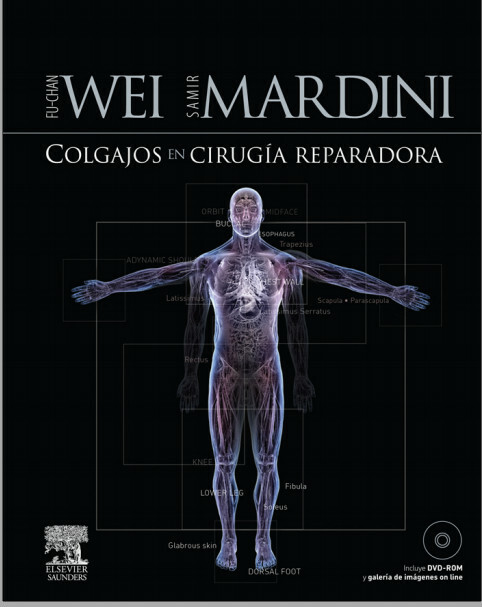 File Size: 126 MB + 83.6 MB PDFs Volume 1,2 + Videos.